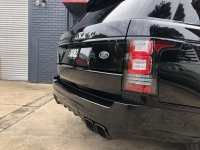 This late delivered 280E still retains the small rear tail lights a highly desireable option for the collector.The car is finished in Reed Rush Green DB860 over an unmarked parchment interior. 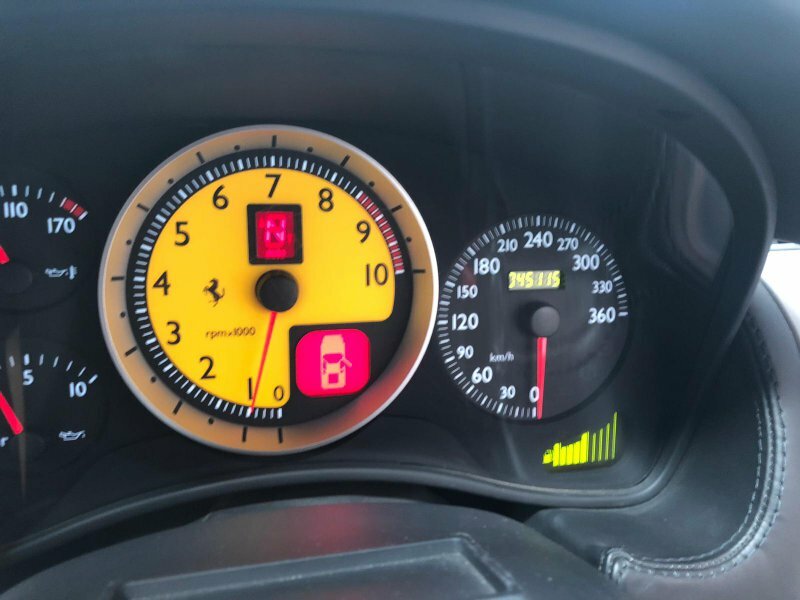 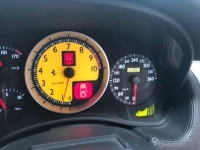 the speedometer showing 48,016 Miles. 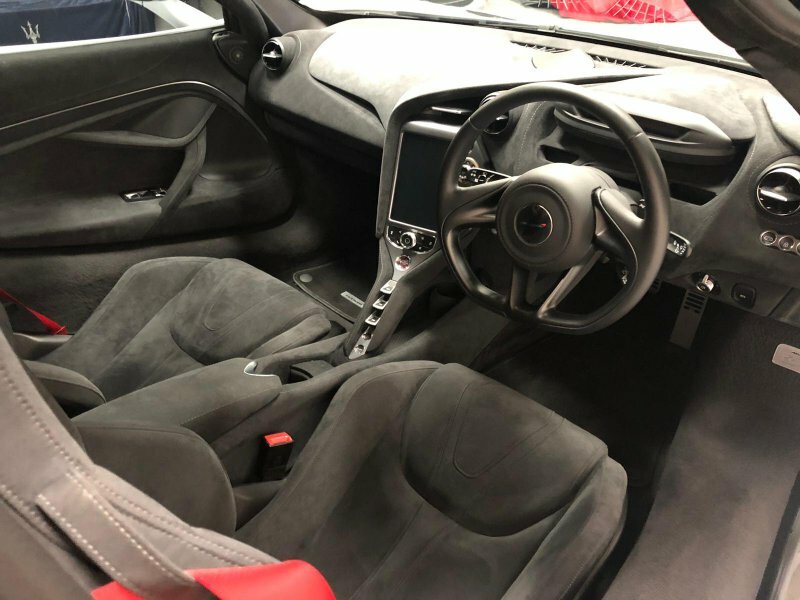 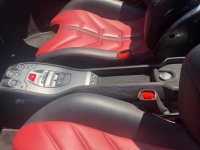 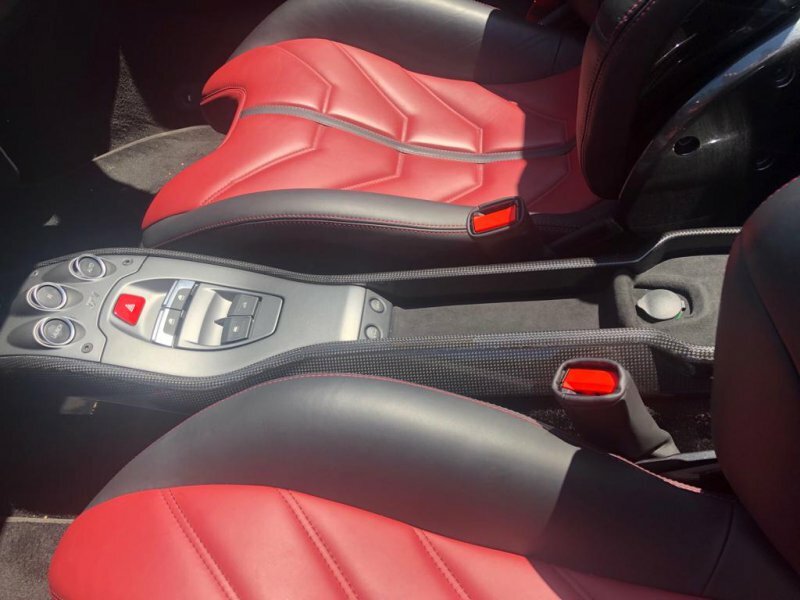 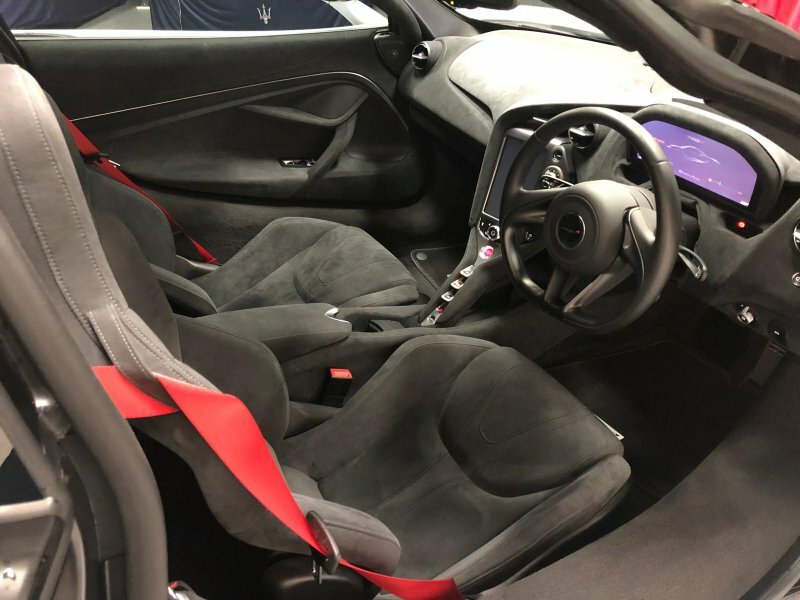 the car has power steering, electric sunroof, floor shift and front head rests. 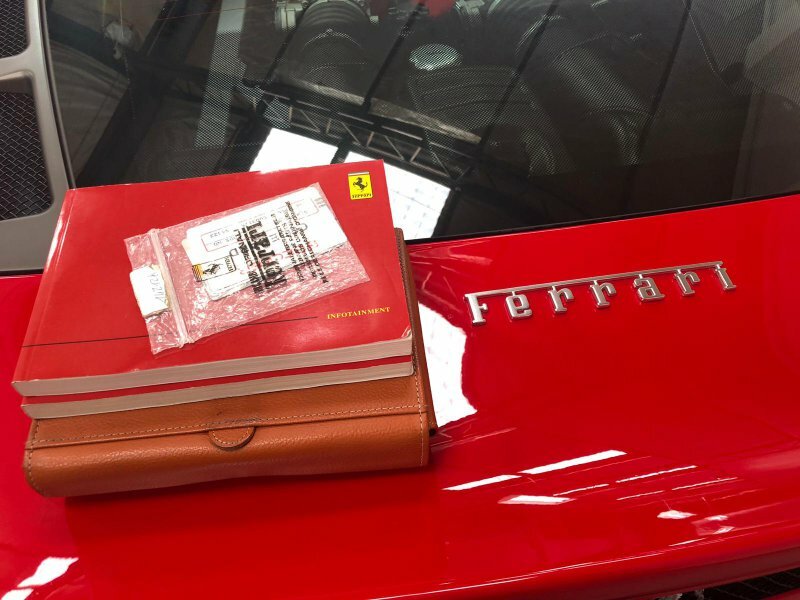 Original Log Books and Manuals come with the car. 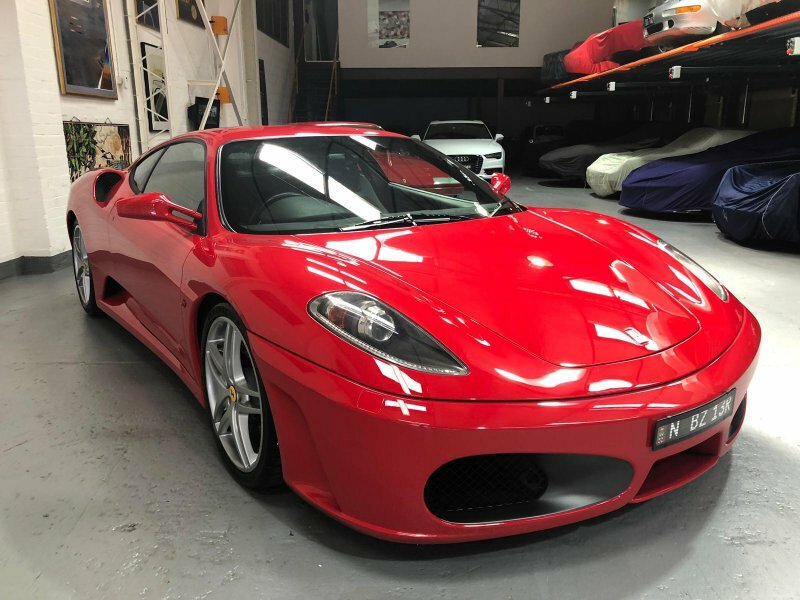 This is truly a rare find and an opportunity not to be missed. 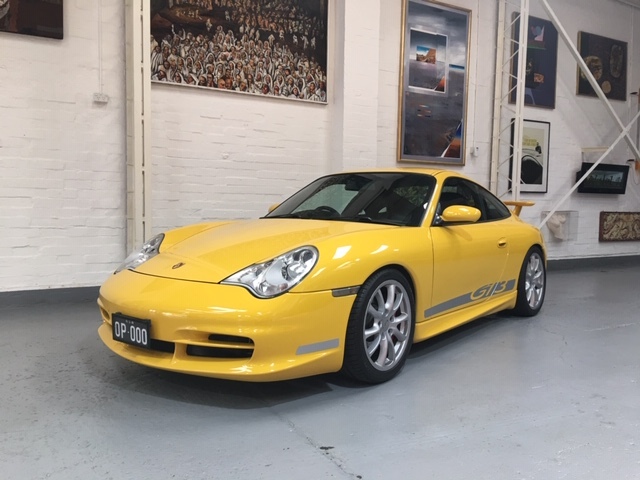 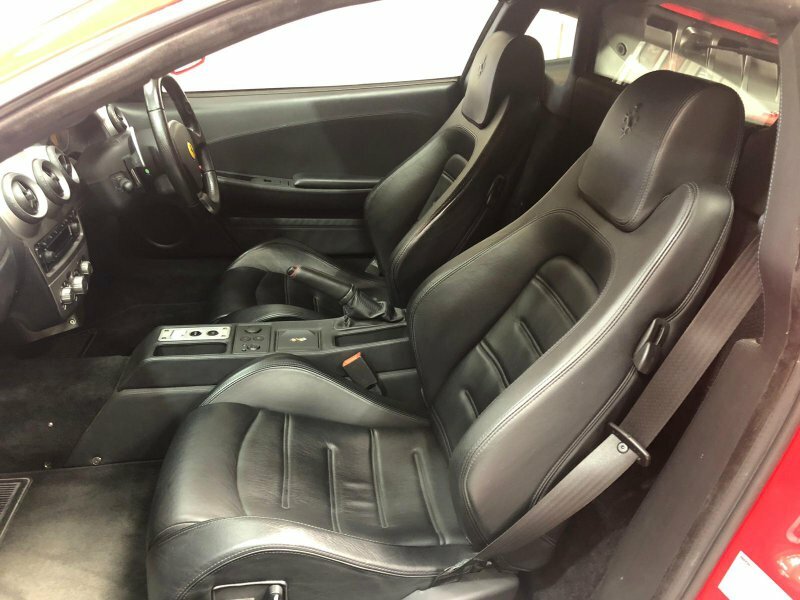 This is a rare opportunity to purchase an original Series 2 touring GT3 with complete service history from Porsche. 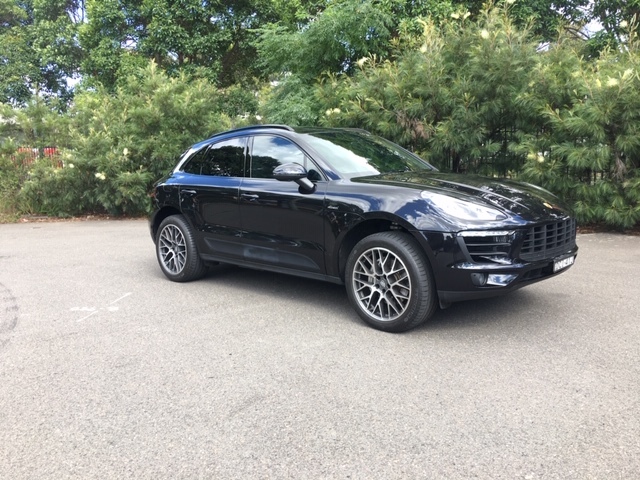 Handling as consummately with the realities of s rush hour as with a fast backroad kink the Macan S Diesel is a sports car 4×4. 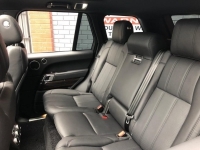 In fact, its the most sporting of the various diesel-engined compact SUVs on sale at the moment and its economical. 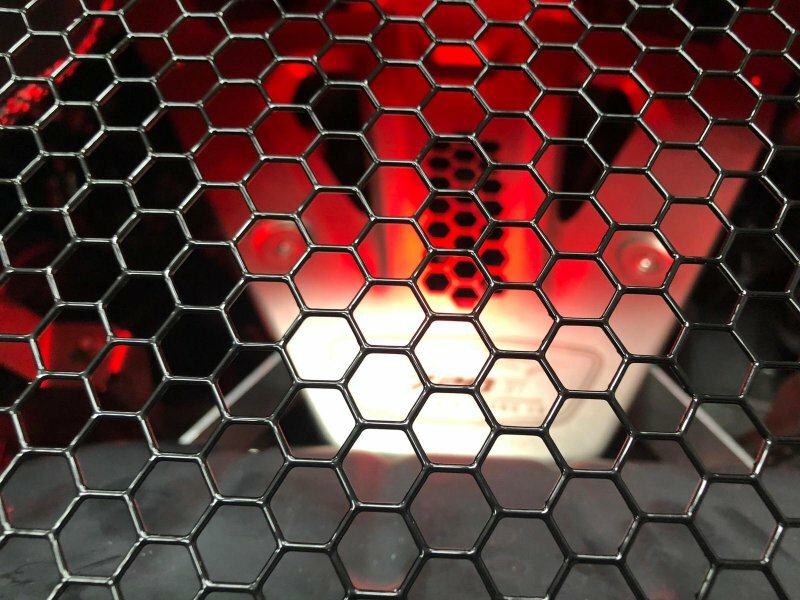 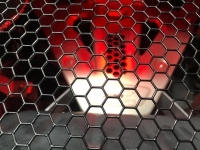 The gearbox is Porsches silky smooth seven-speed PDK while the brakes and dampers have both been tuned to provide the S Diesel Macan with far sharper responses than a Q5 for example. 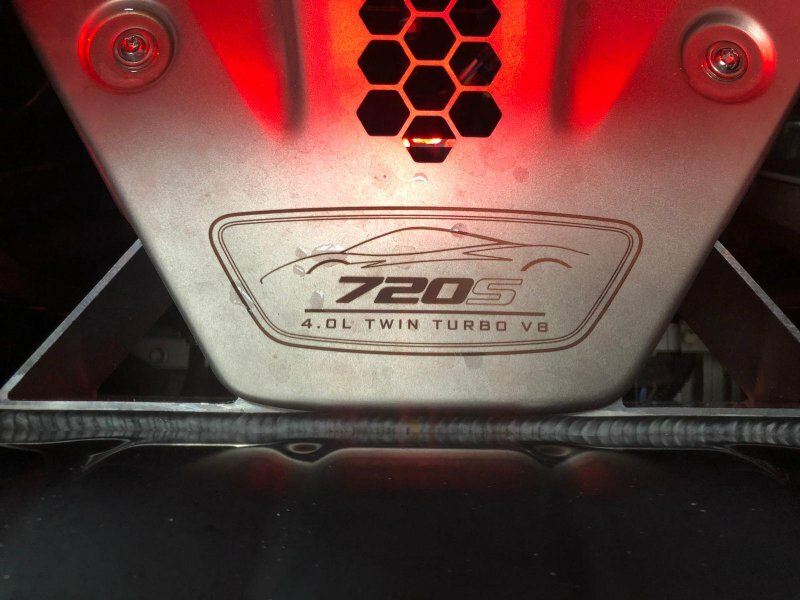 A whopping 258hp and 427lb ft of torque from just 1750rpm means it can hit 100 km/h in just 6.3 seconds. 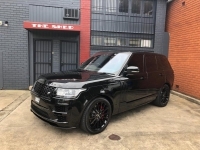 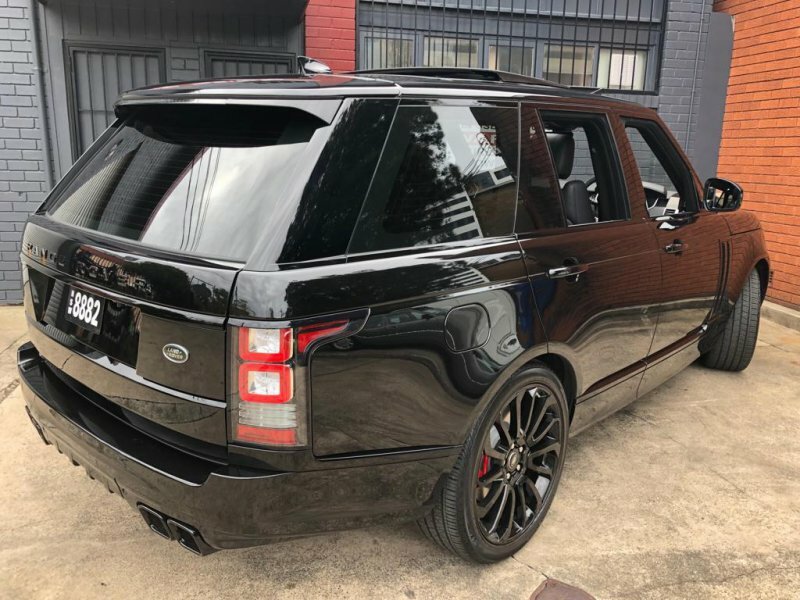 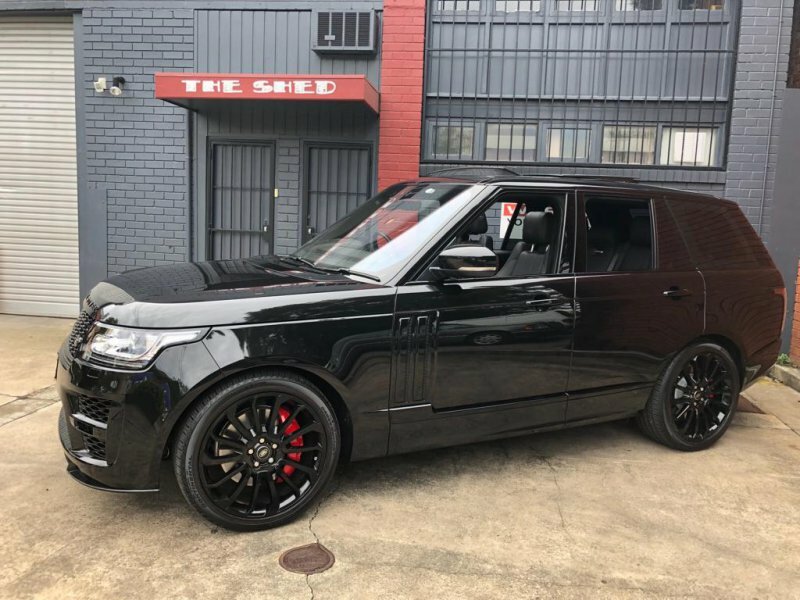 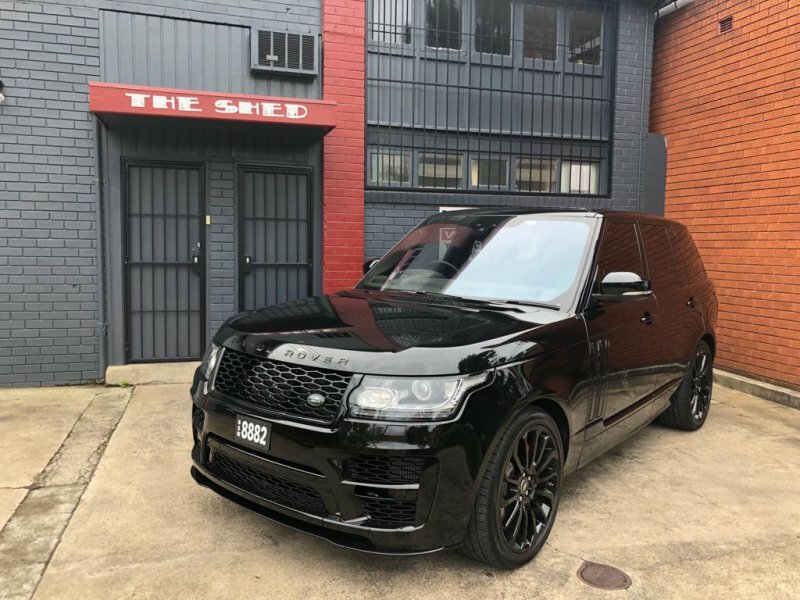 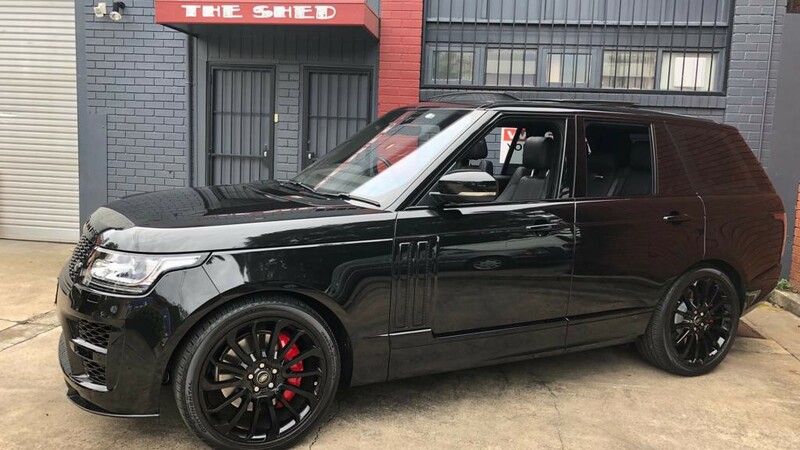 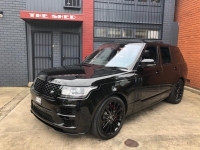 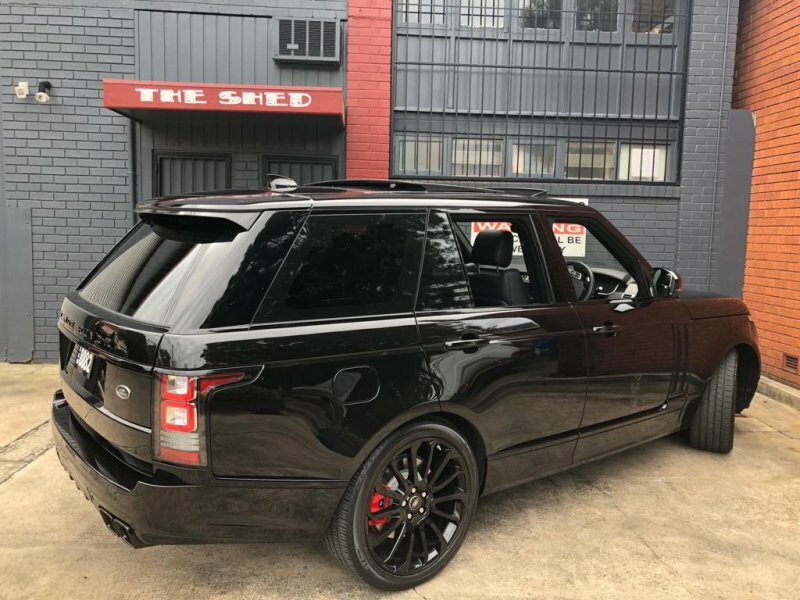 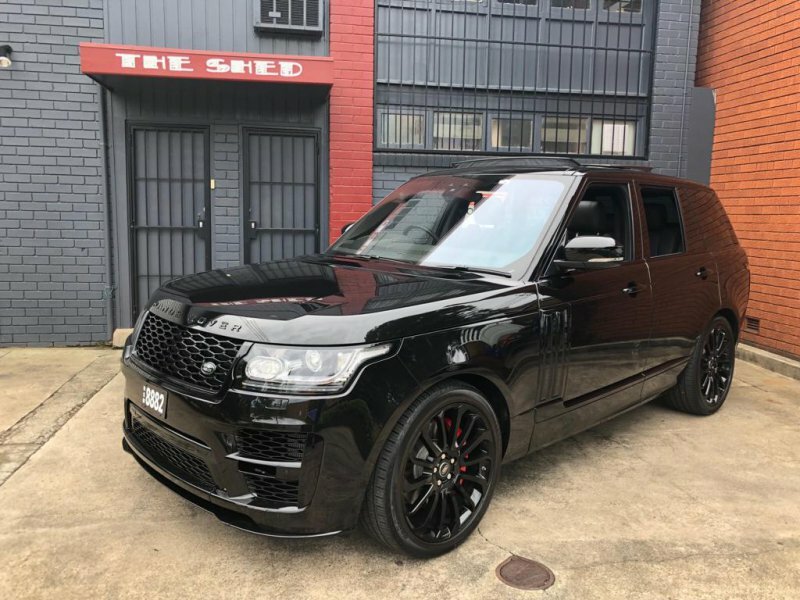 Thats quick for a luxury SUV with a sporting verve. 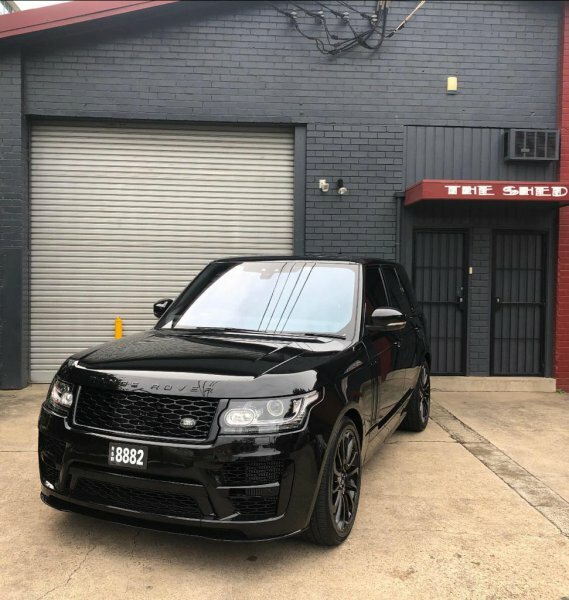 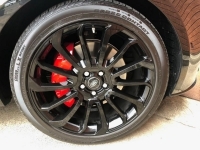 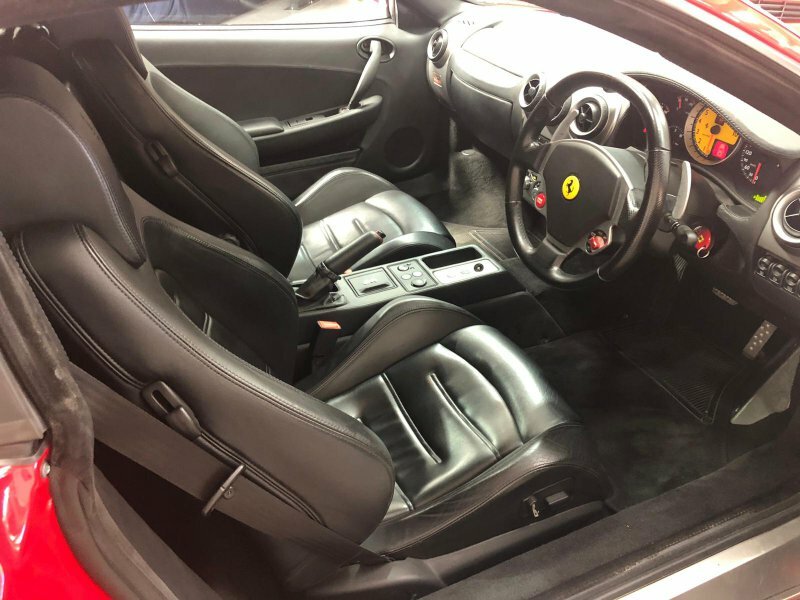 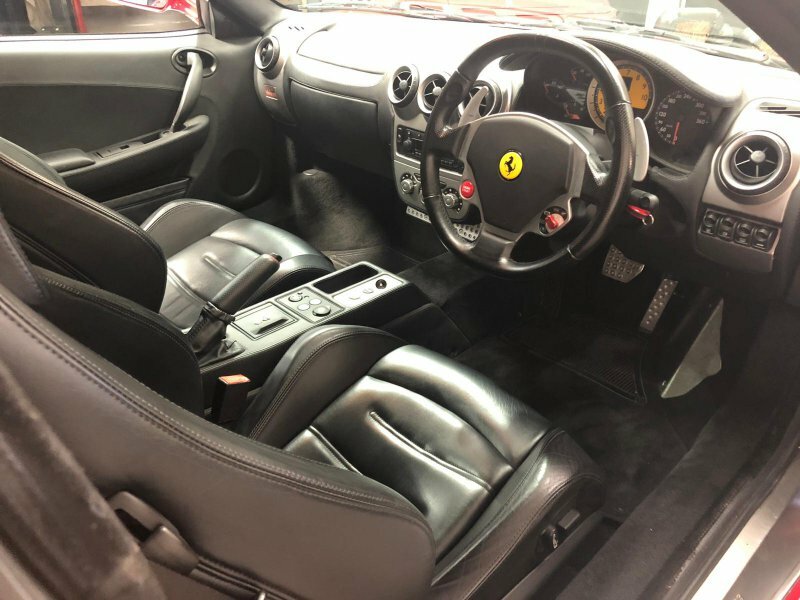 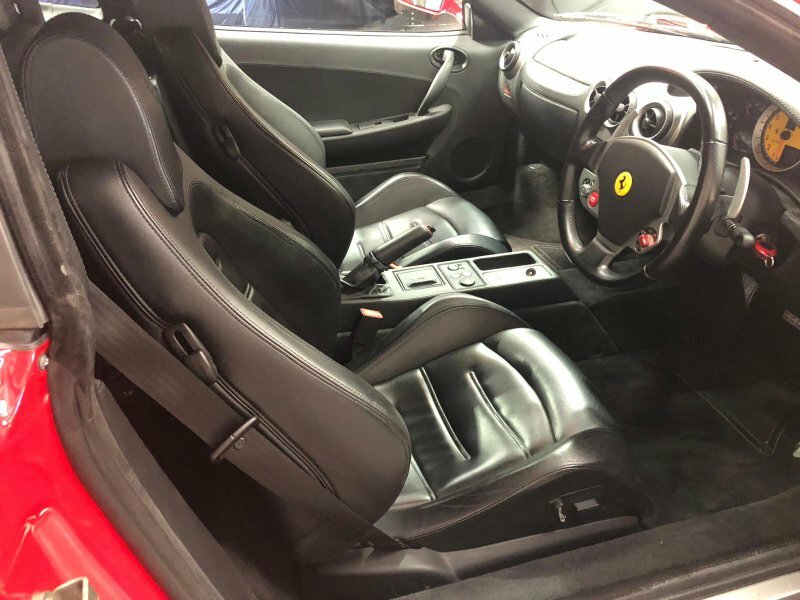 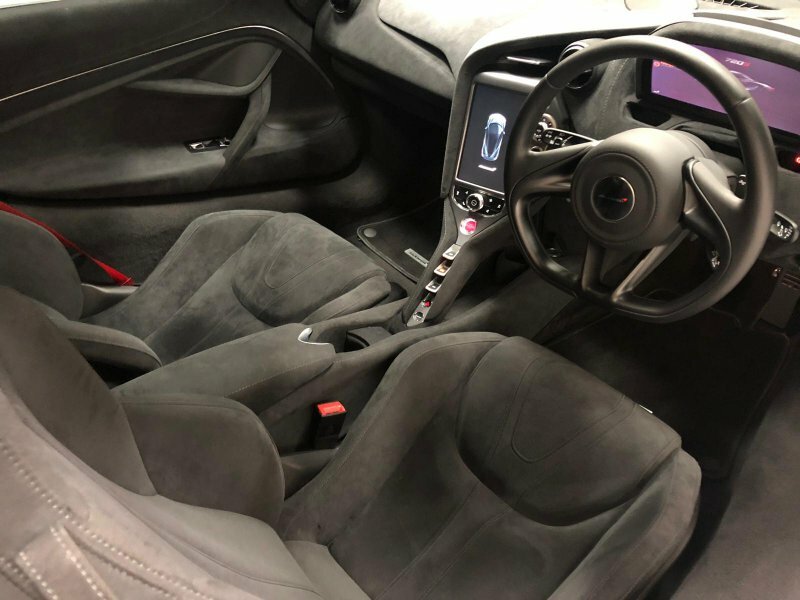 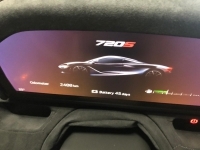 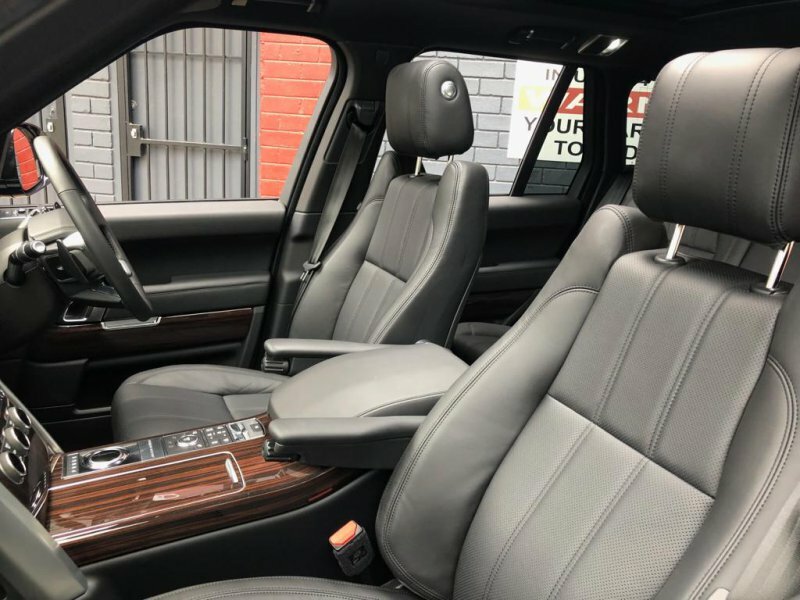 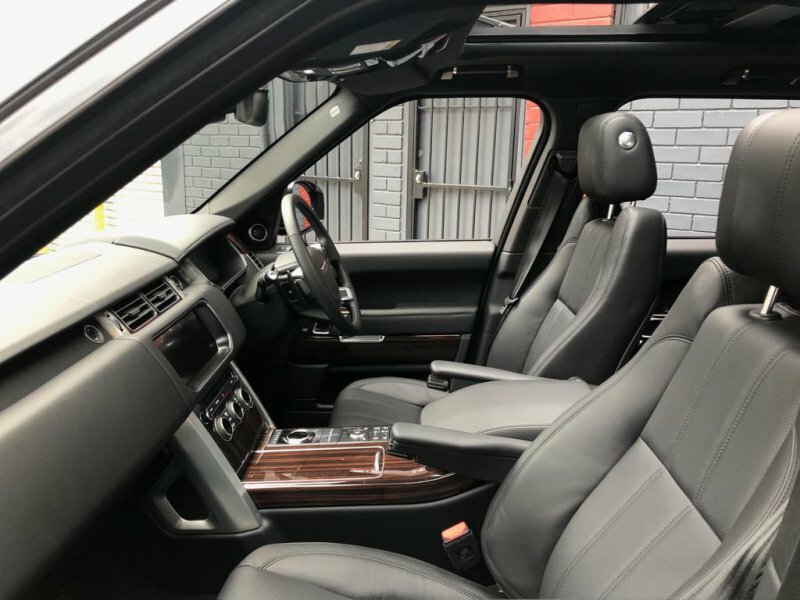 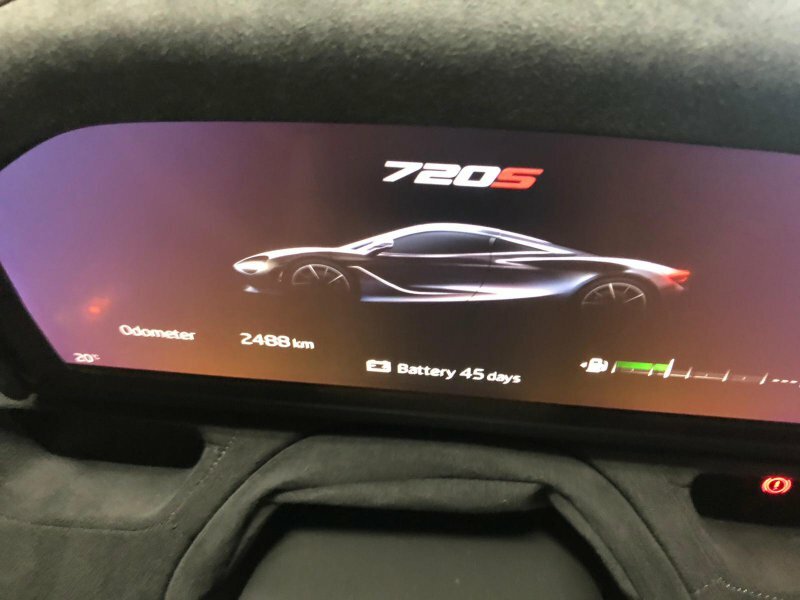 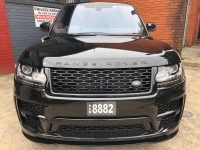 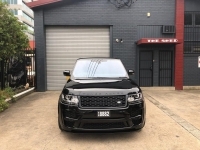 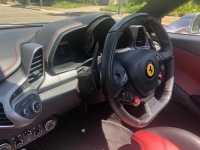 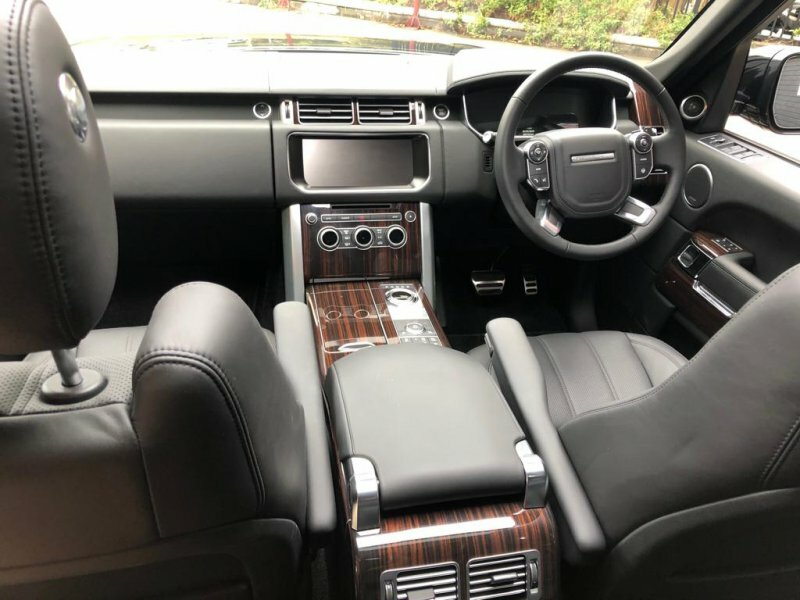 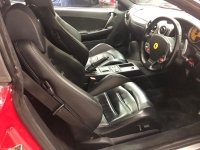 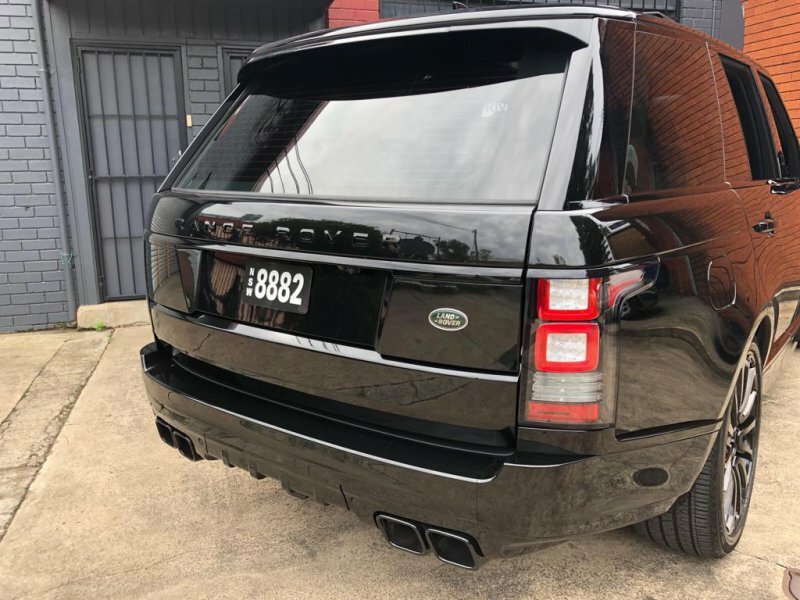 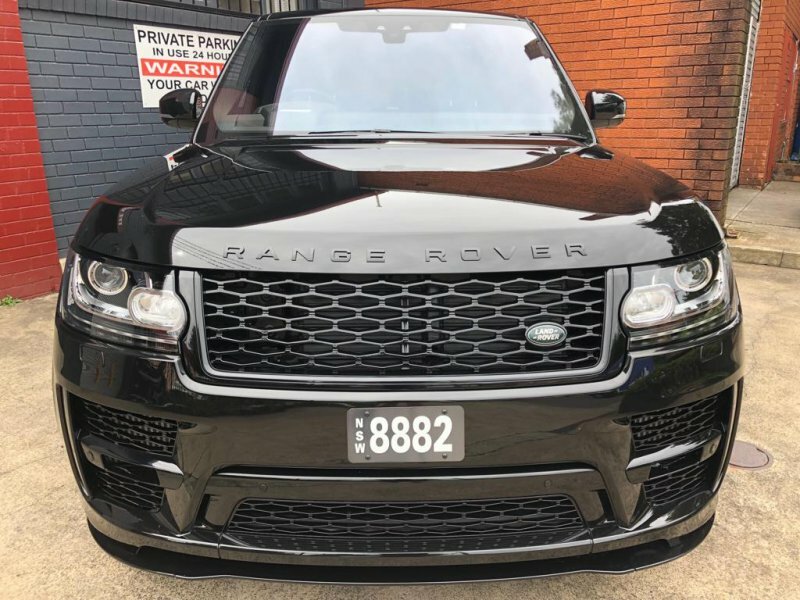 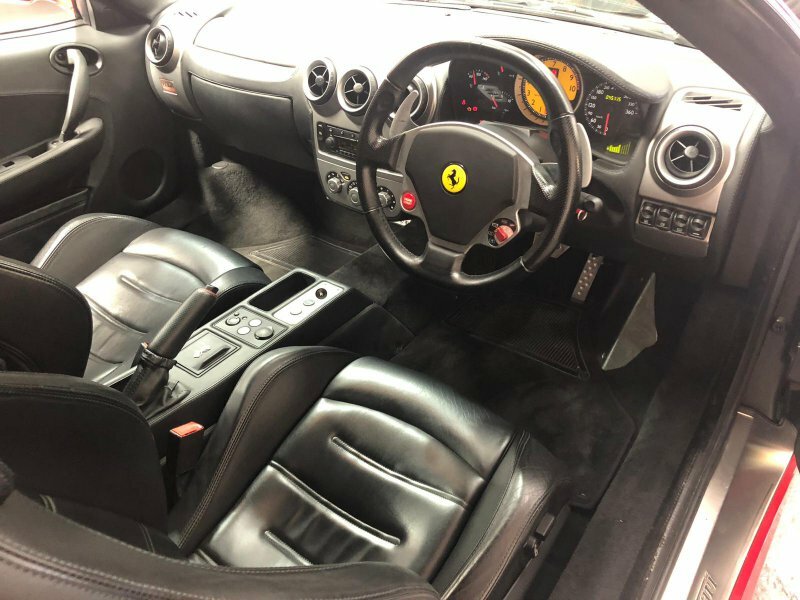 The car offered is a 2015 Porsche Macan S Diesel blacked out in in brilliant Jet Black over Black leather and brushed aluminium trim with just 39,800 kilometres recorded. 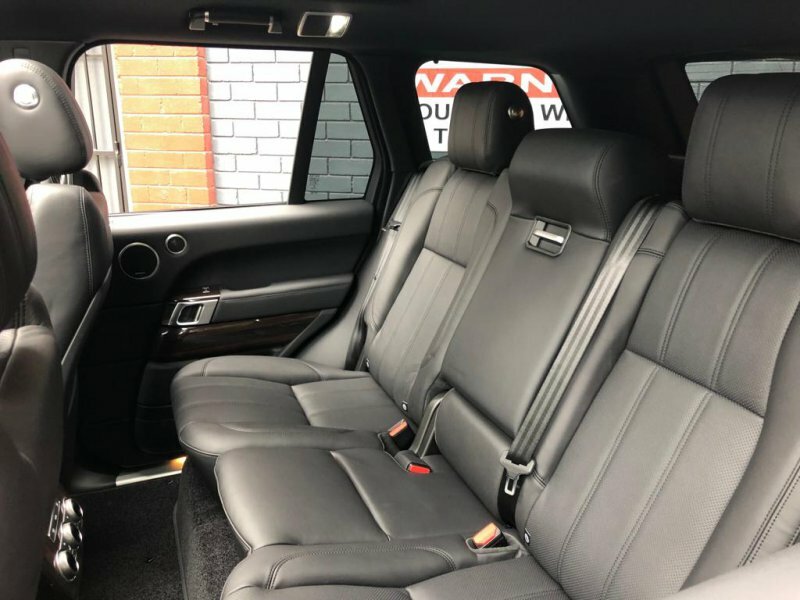 Accompanied by both factory keys and all original manuals within the leather Porsche wallet, if you want the best sporting compact SUV that’s currently made in your driveway, one that boasts a suitably exclusive badge to match, then yes, you should buy this Macan S Diesel. 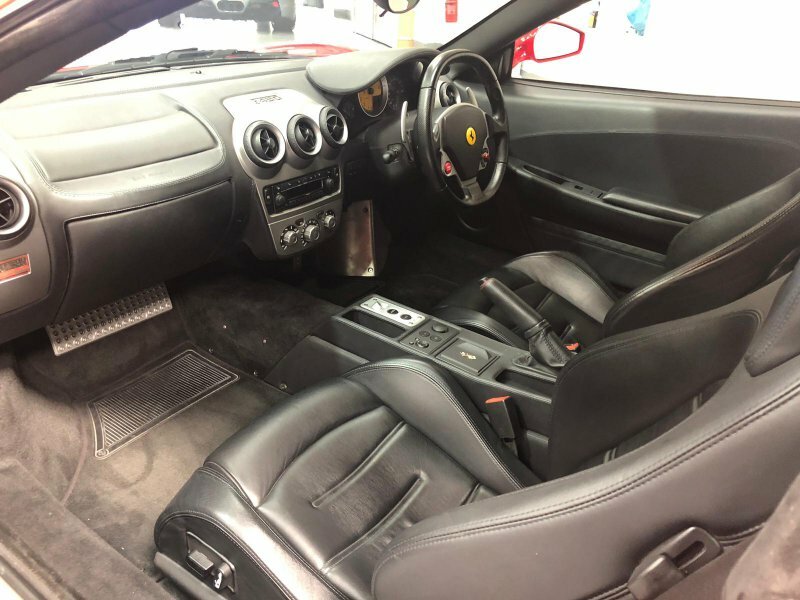 This car will suit the most fastidious buyer with only 2,500kms. This car will not disappoint and is priced very well. Travelled just 45,200kms from new this car is in excellent condition and an absolute pleasure to drive. 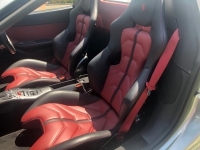 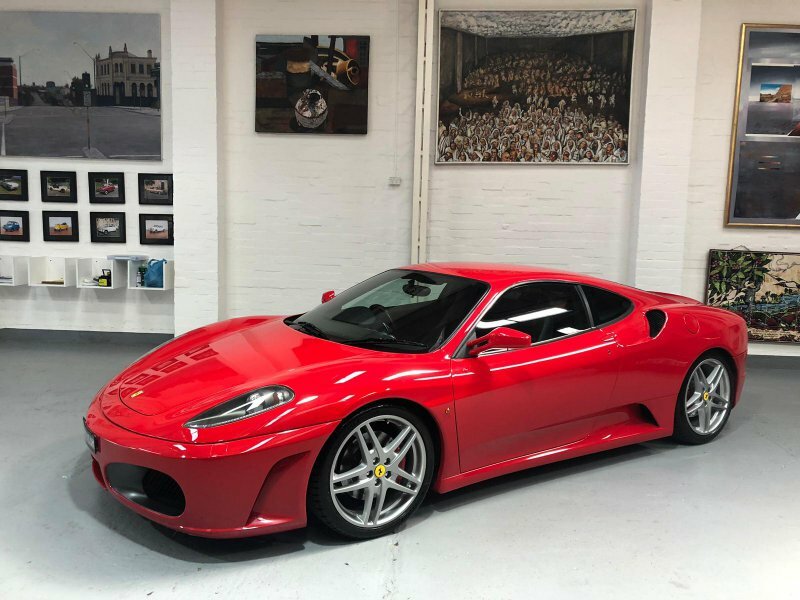 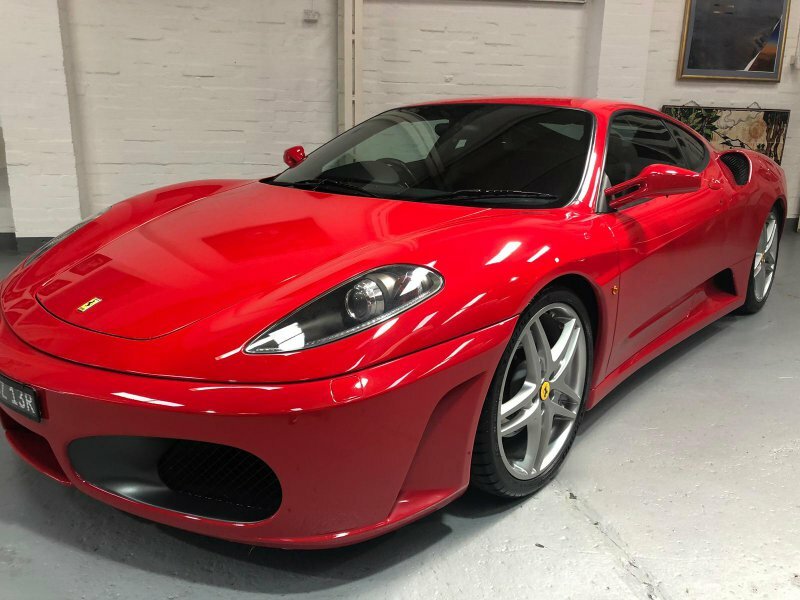 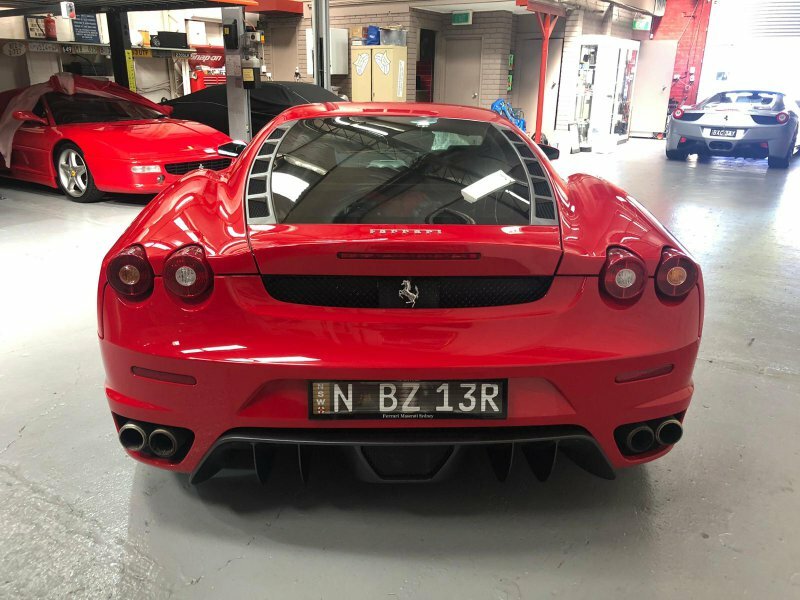 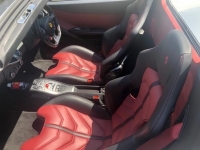 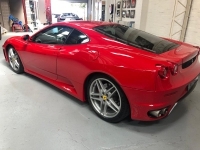 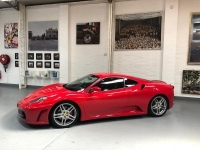 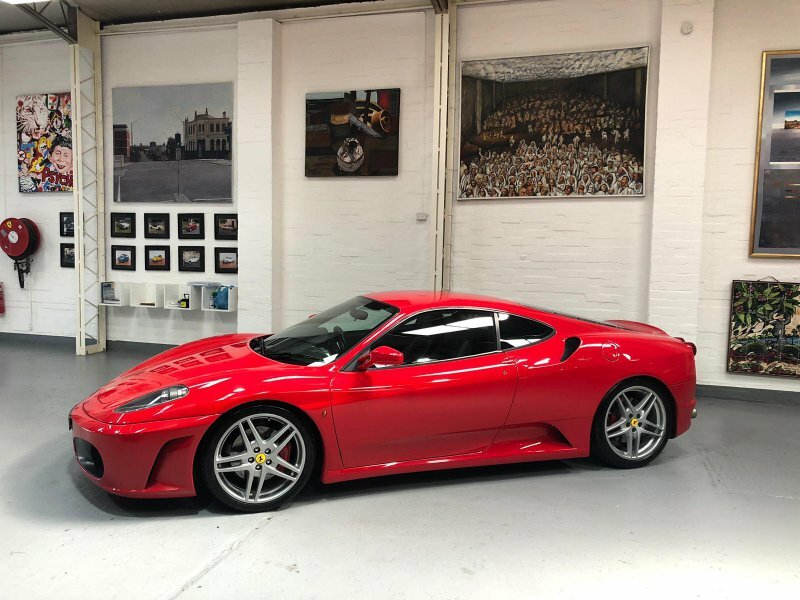 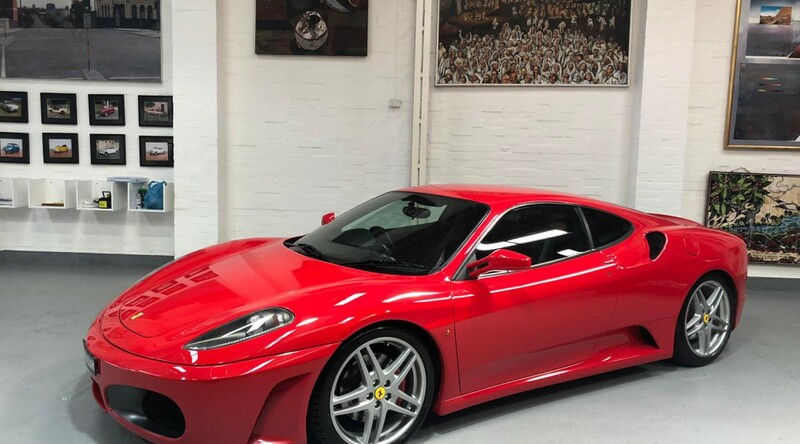 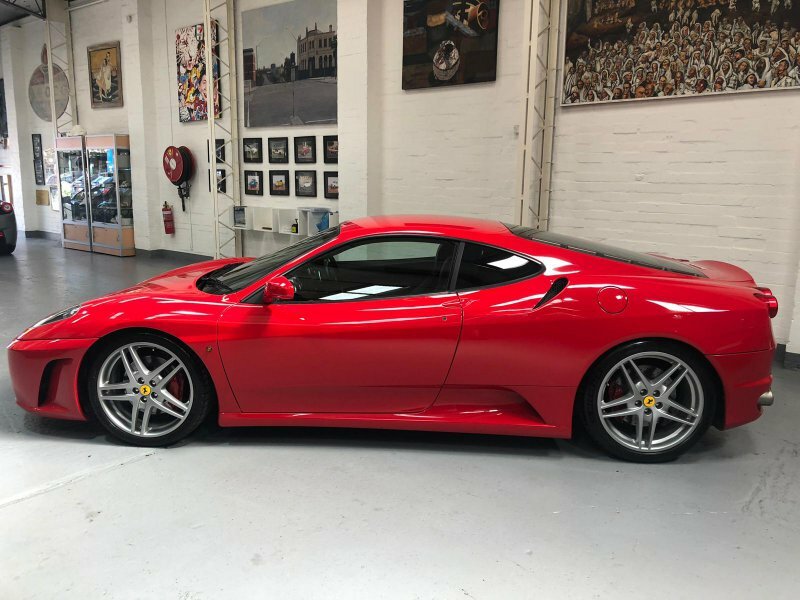 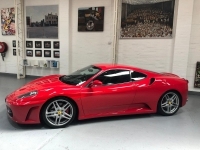 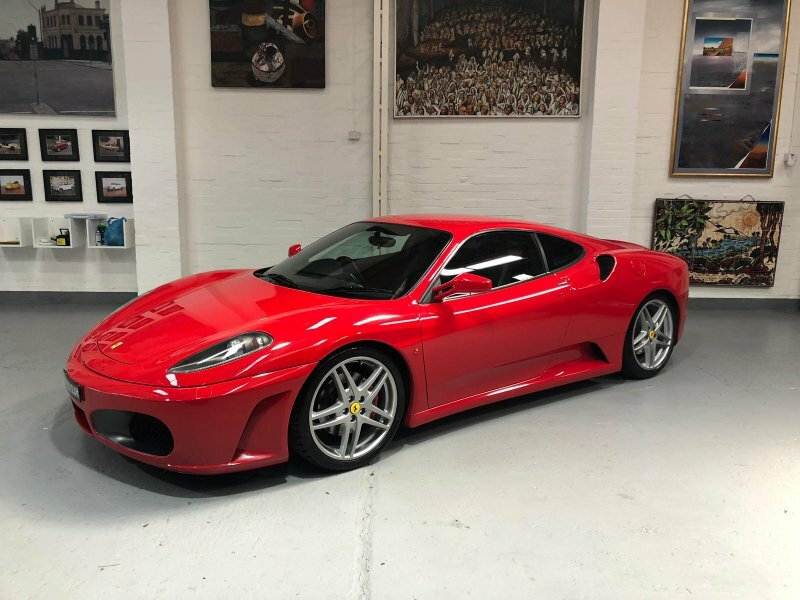 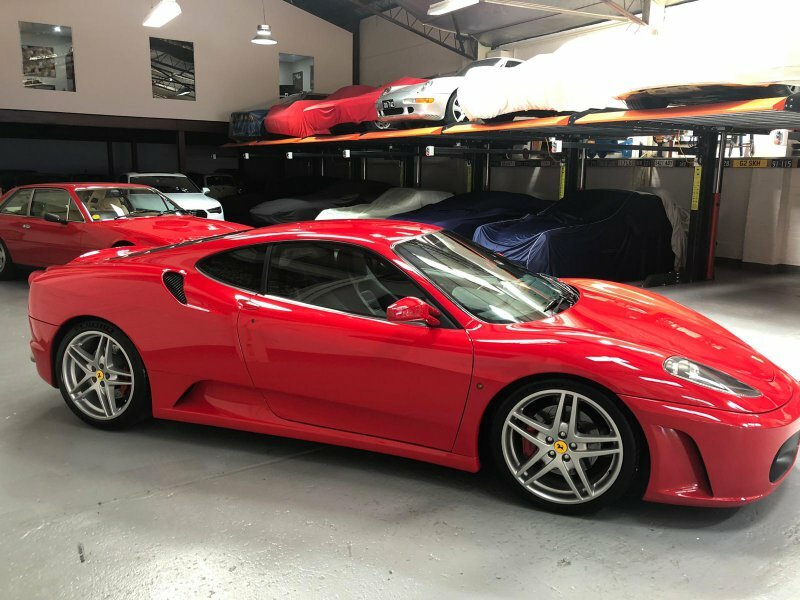 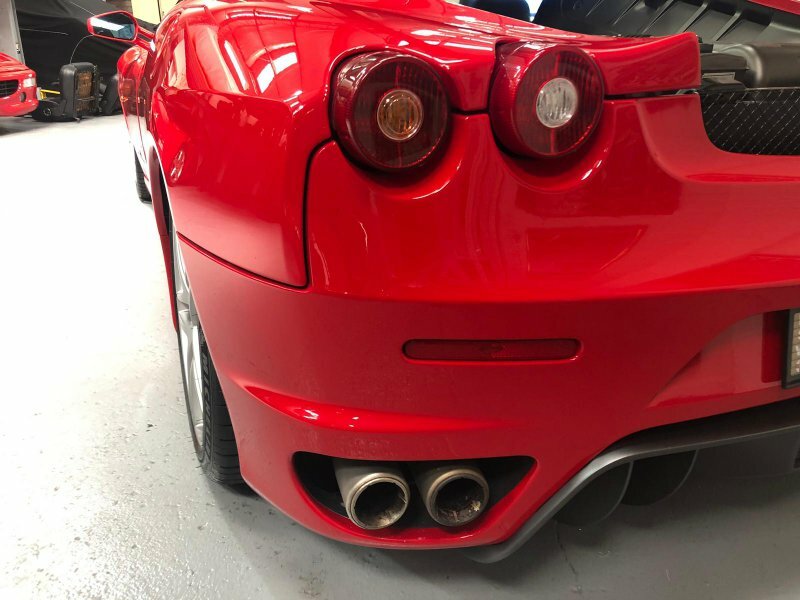 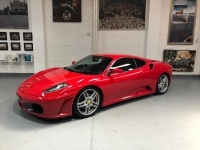 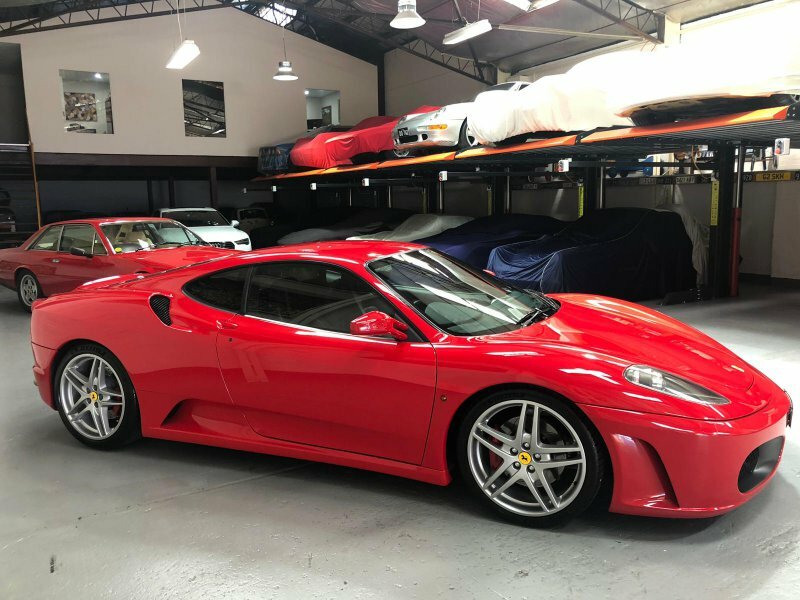 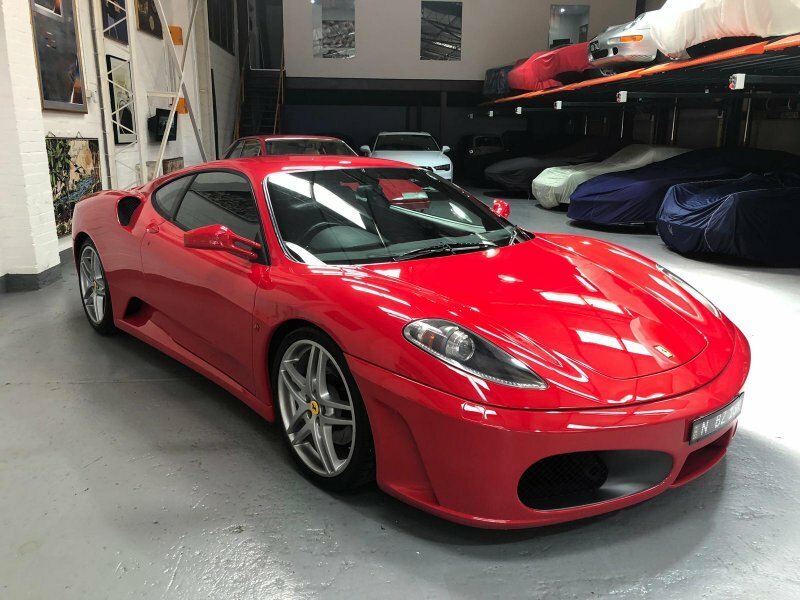 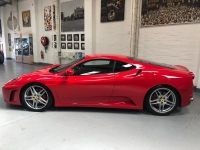 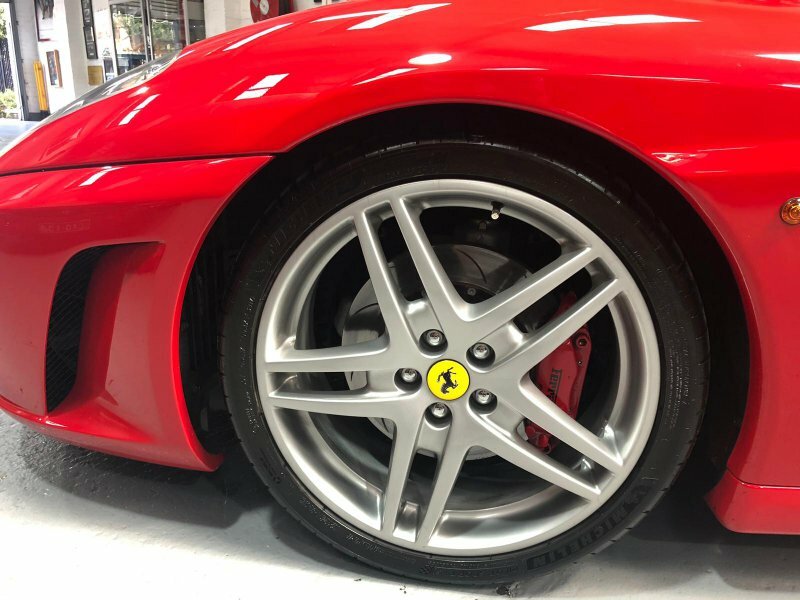 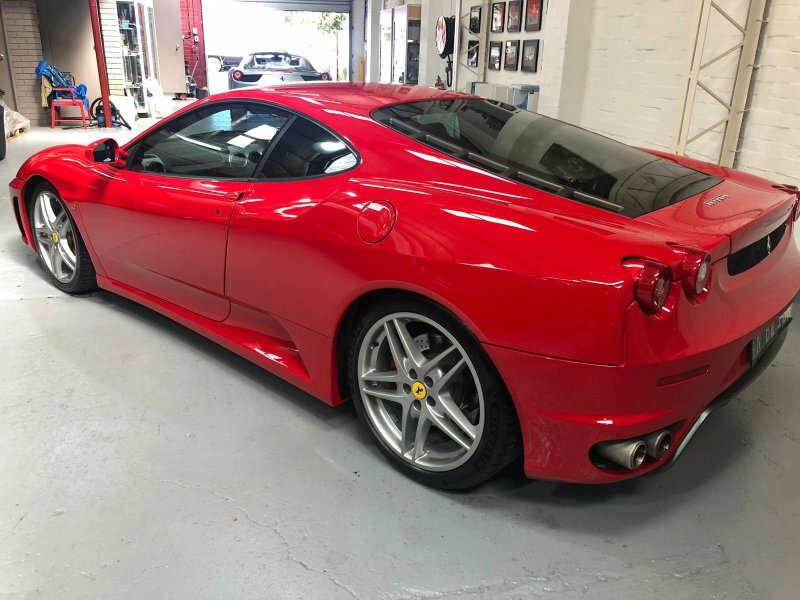 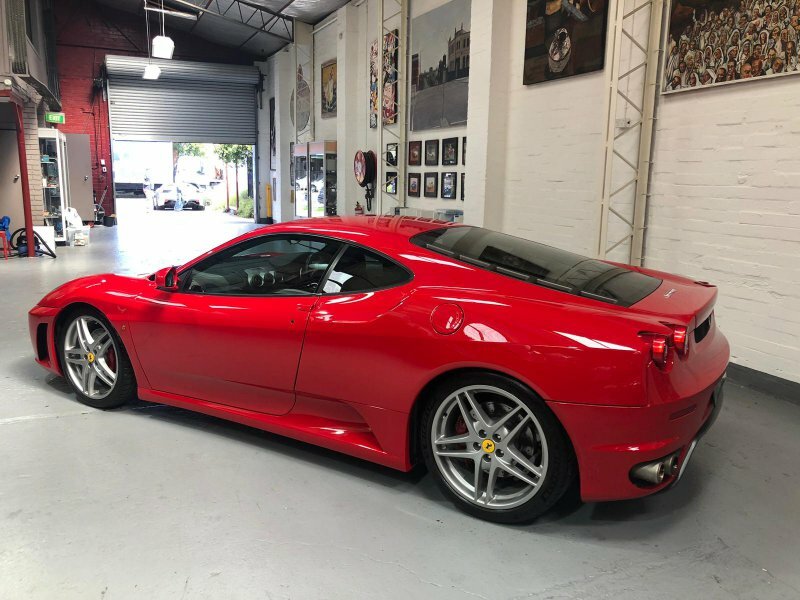 Finished in Rosso Corso Red with contrasting black interior. 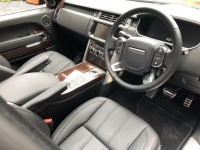 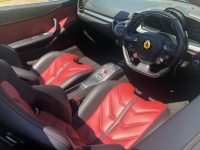 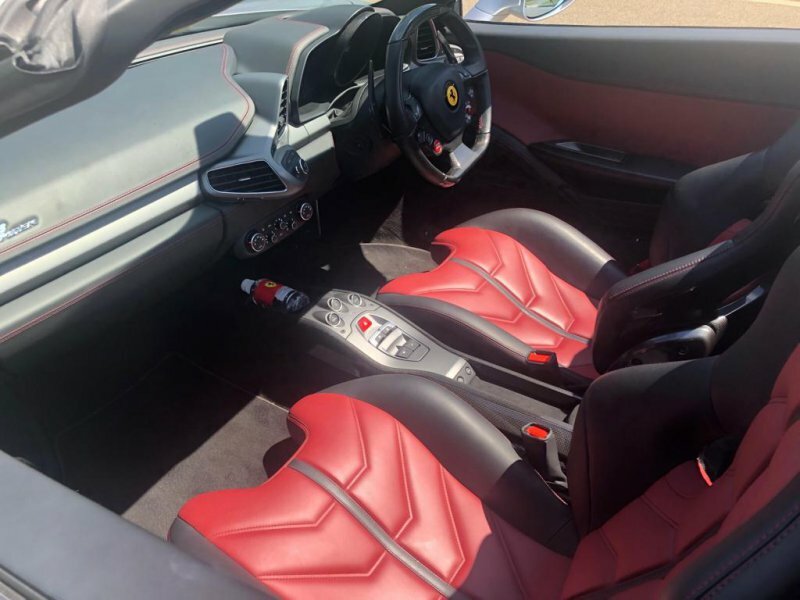 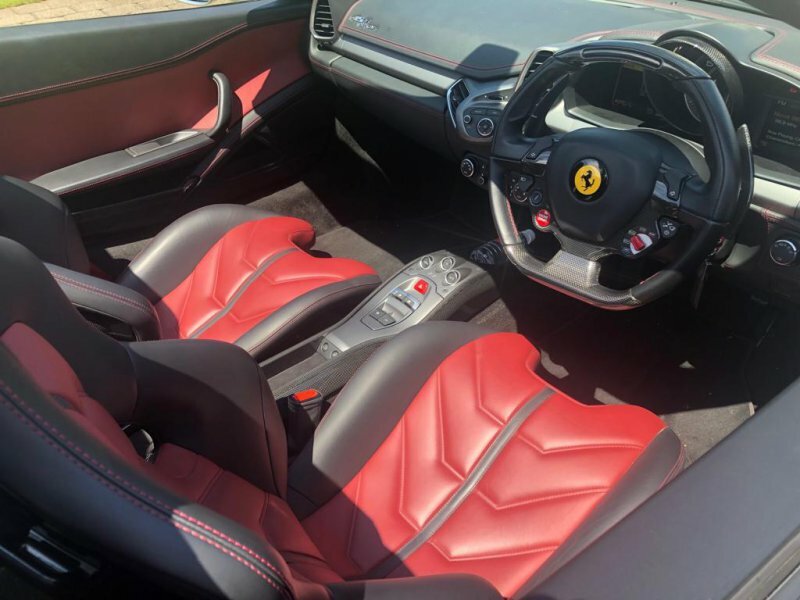 The car is loaded with all the standard features is extremely desirable and priced to sell. 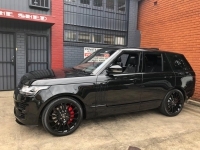 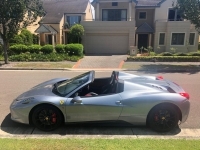 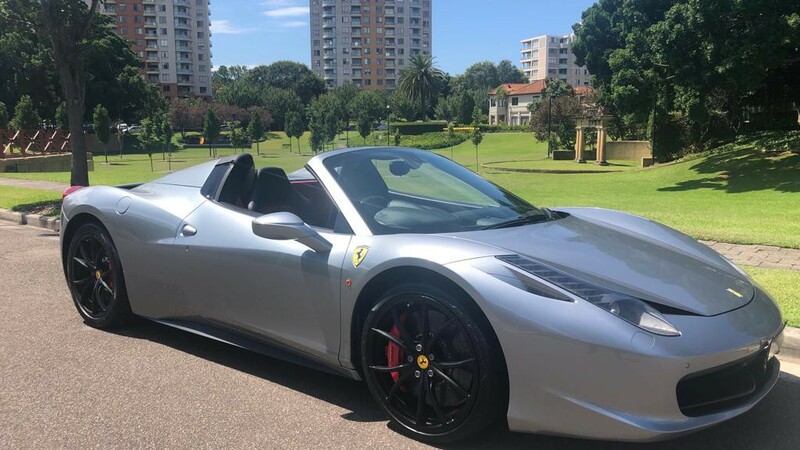 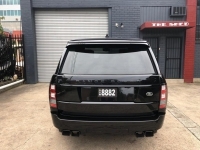 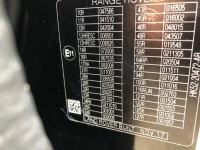 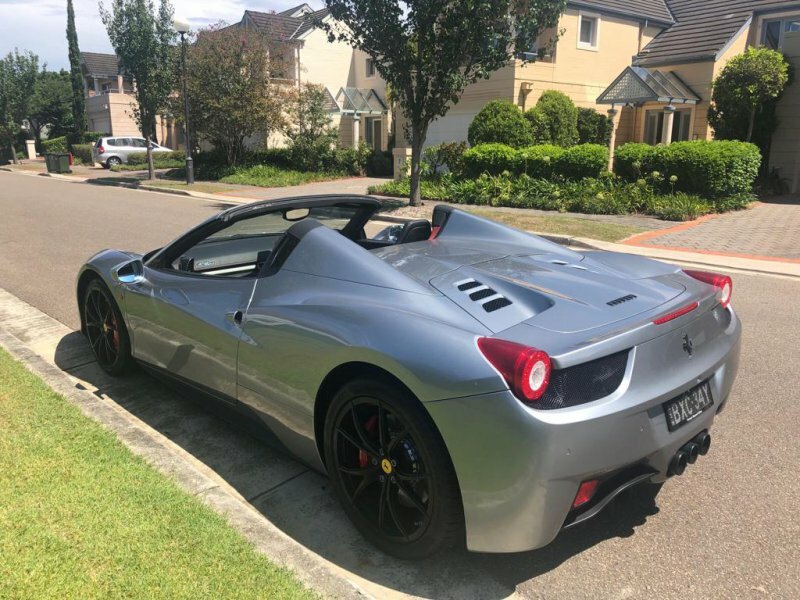 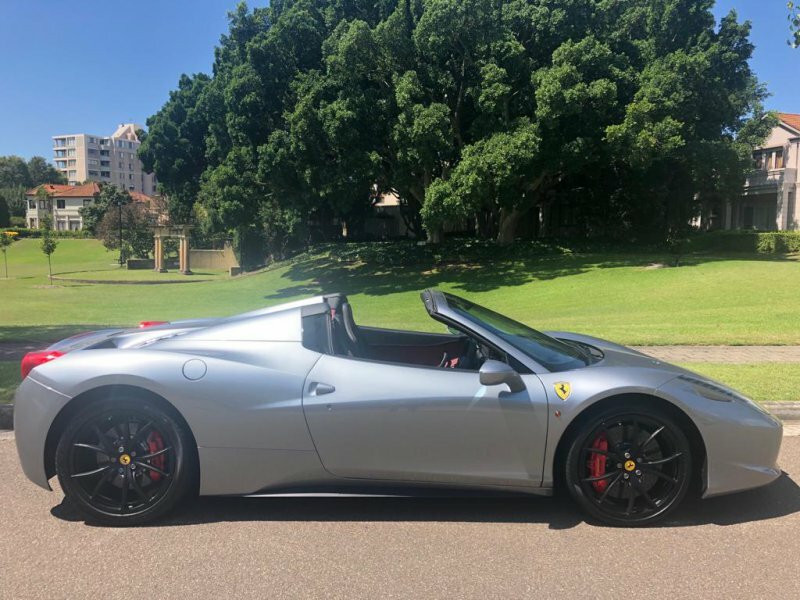 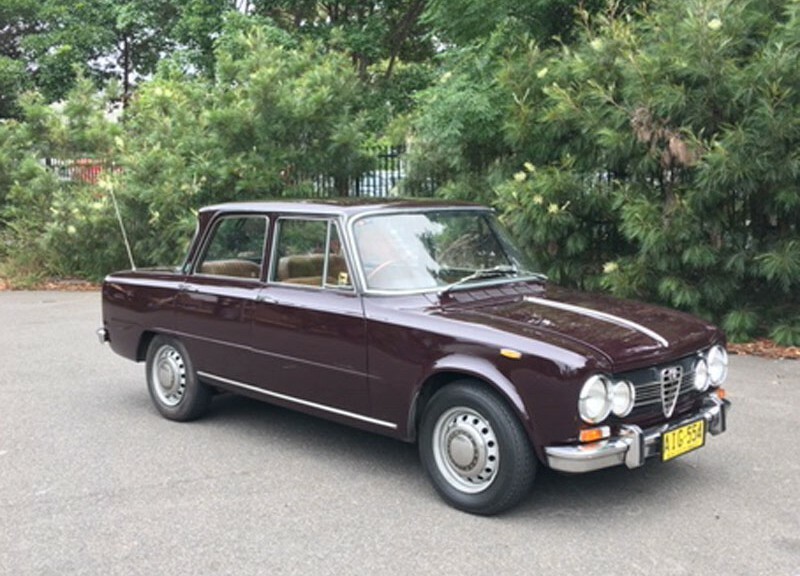 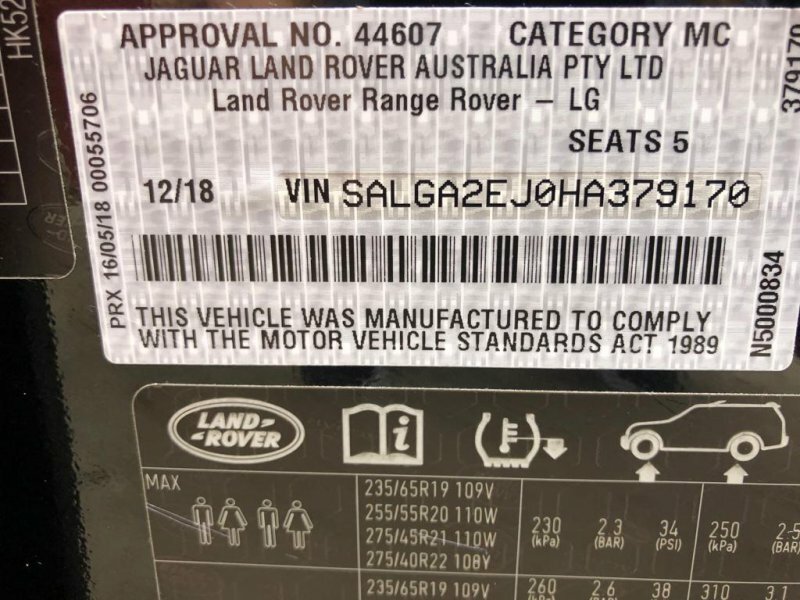 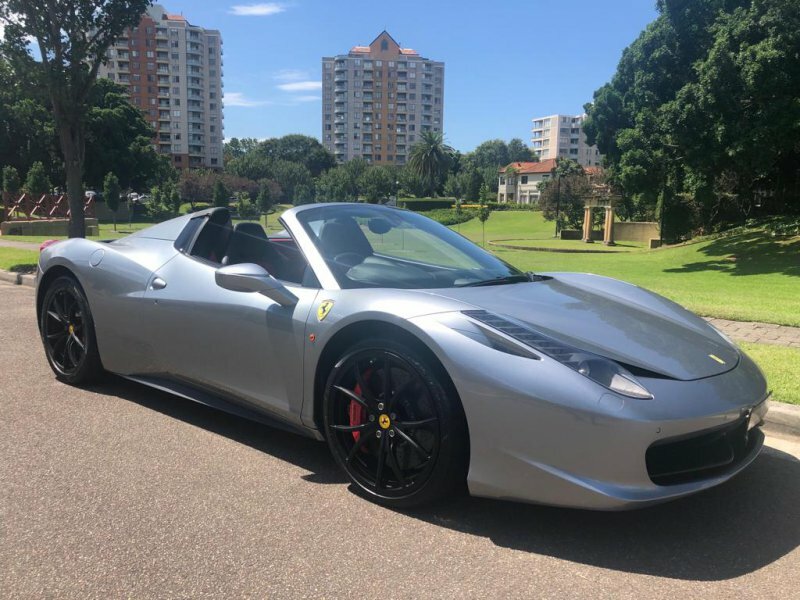 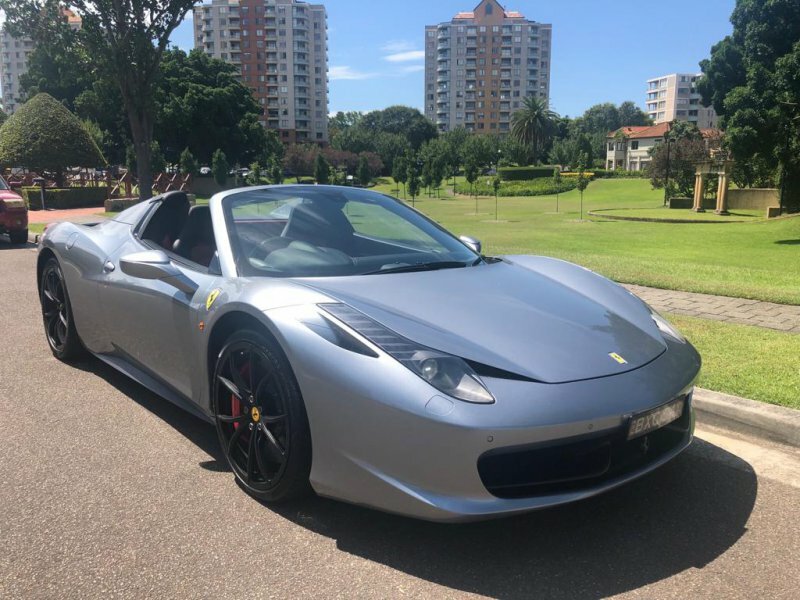 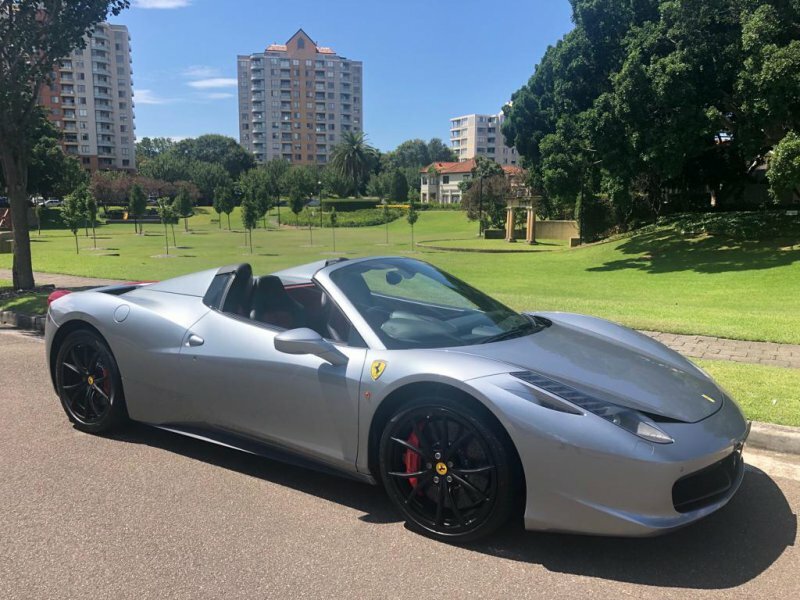 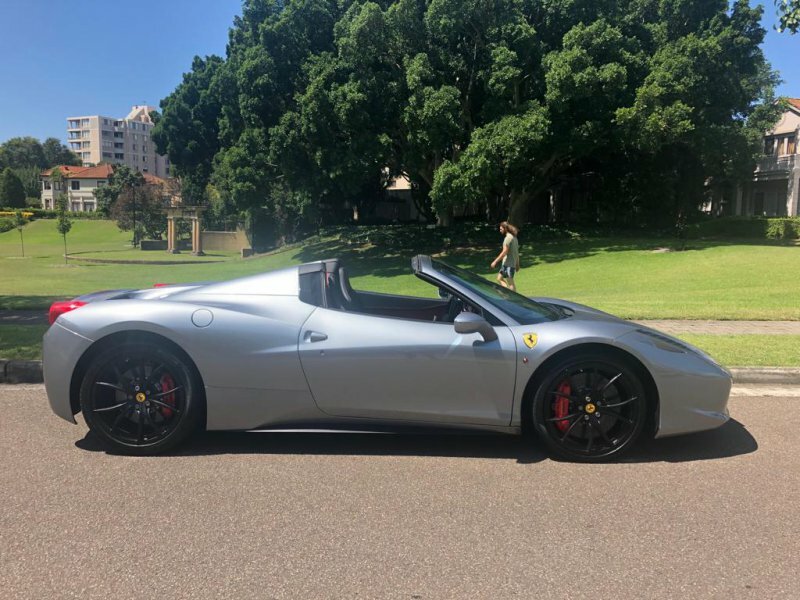 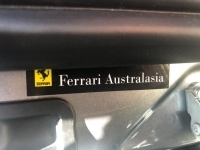 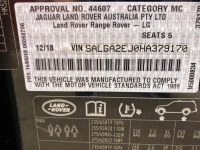 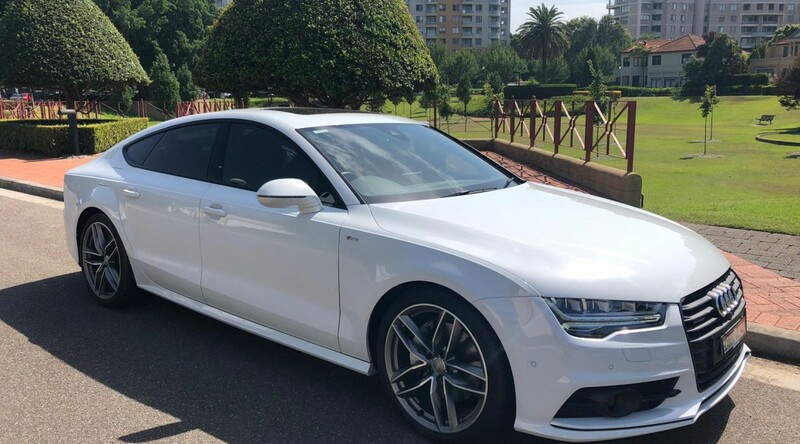 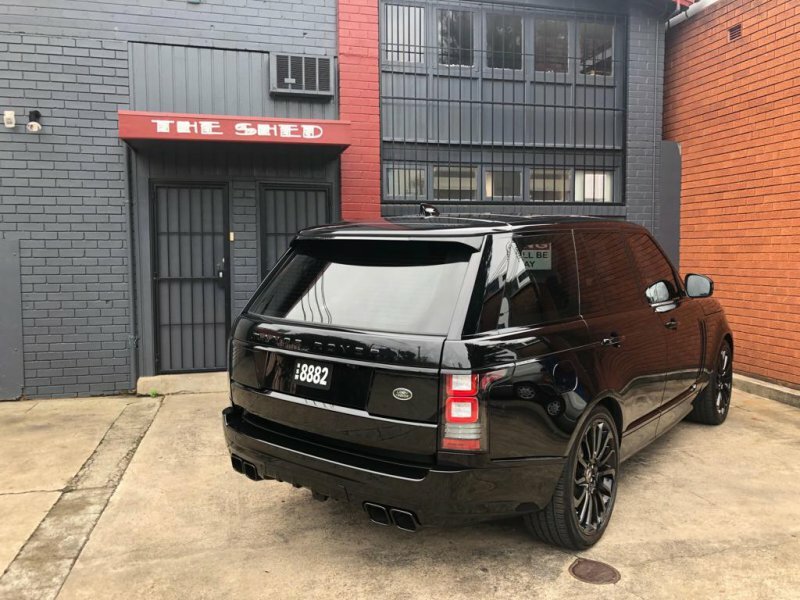 this car was sold in 1971 by Frank Crott Motors Sydney and has a documented history till 2015 when the original owner stopped driving at 96,548 miles. 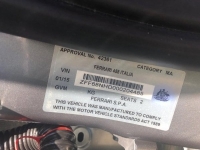 the car is currently showing 97,100 miles the car also retains its original number Plate AIG 554. 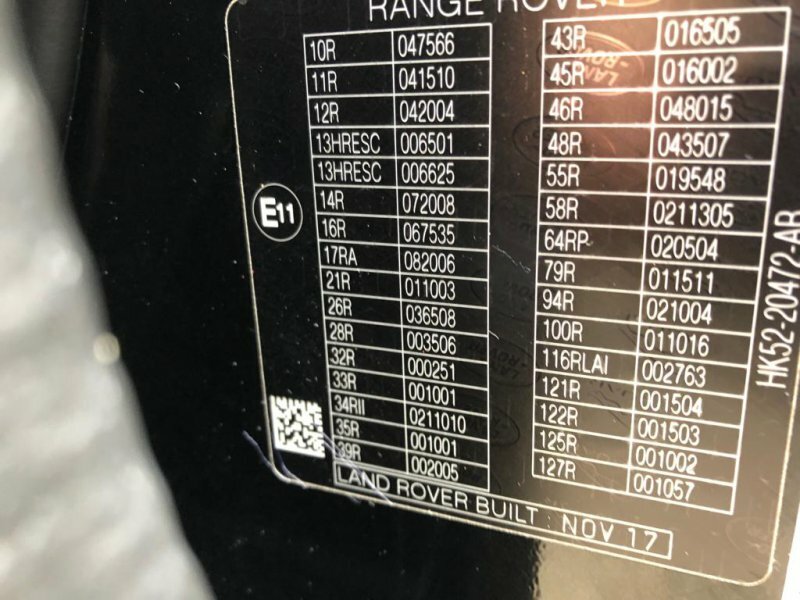 This sort of History is rarely found on a 48 year old car. 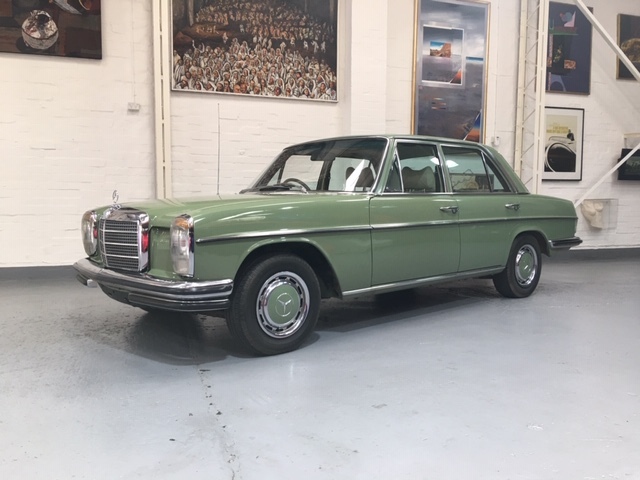 The car drives Superbly and shows no evidence of rust as it spent its entire life in the country. 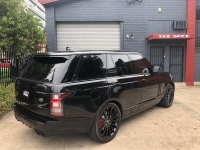 Featuring: Factory SVO Body Kit worth $25,000 Gloss black 22 inch wheels with Red Calipers Panoramic Sunroof, Heated Front & Rear Seats, Heated Steering Wheel, Sat Nav, Rear Parking Camera with Front & Rear Parking Sensors, DAB Digital Radio, Meridian Surround Sound, Head Up Display, Bluetooth Connectivity, Automatic Headlights, Powered Split Tailgate and Much More. 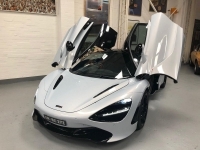 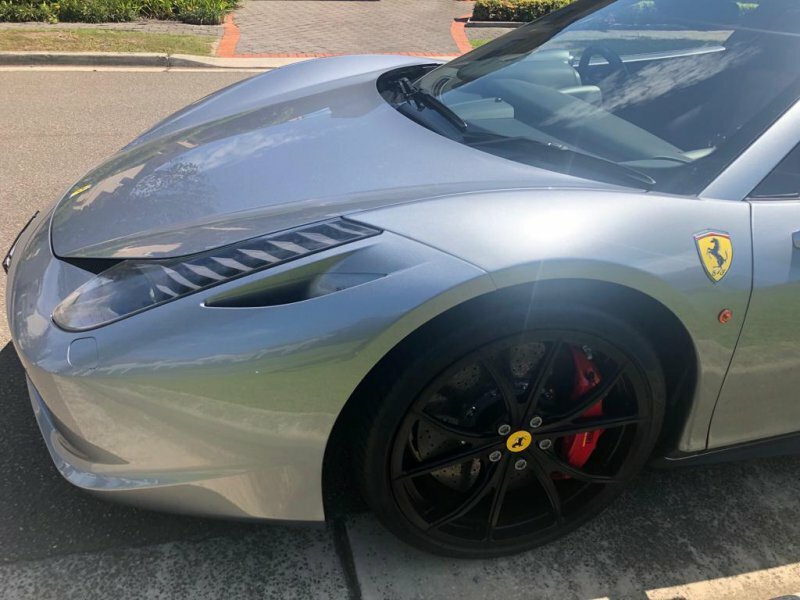 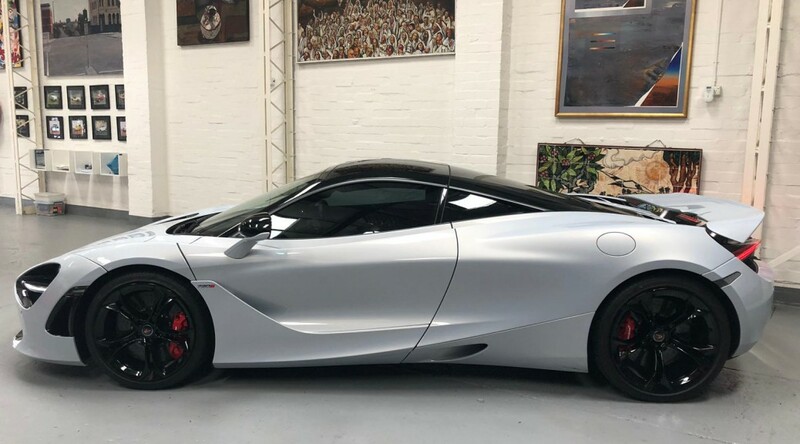 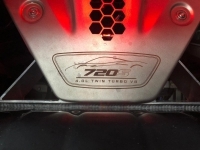 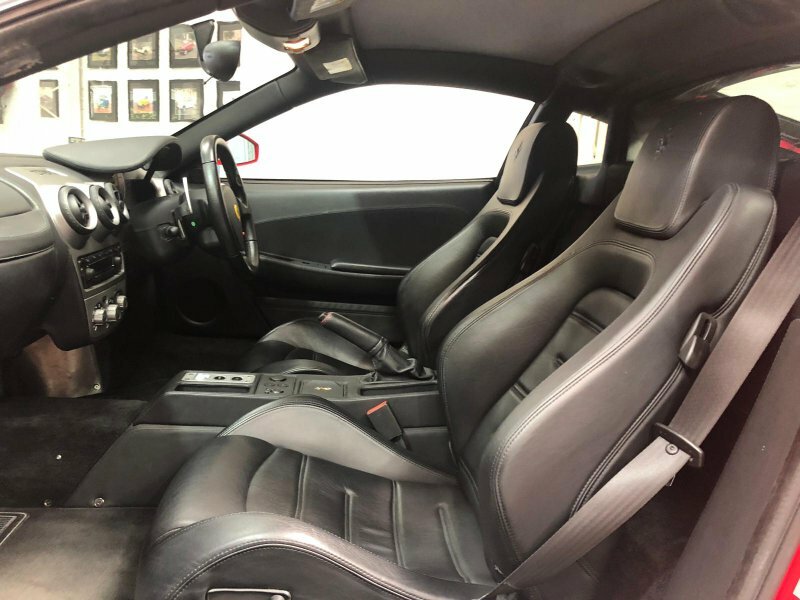 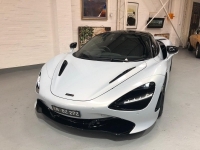 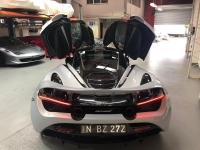 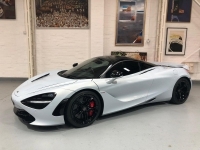 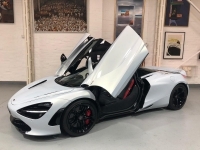 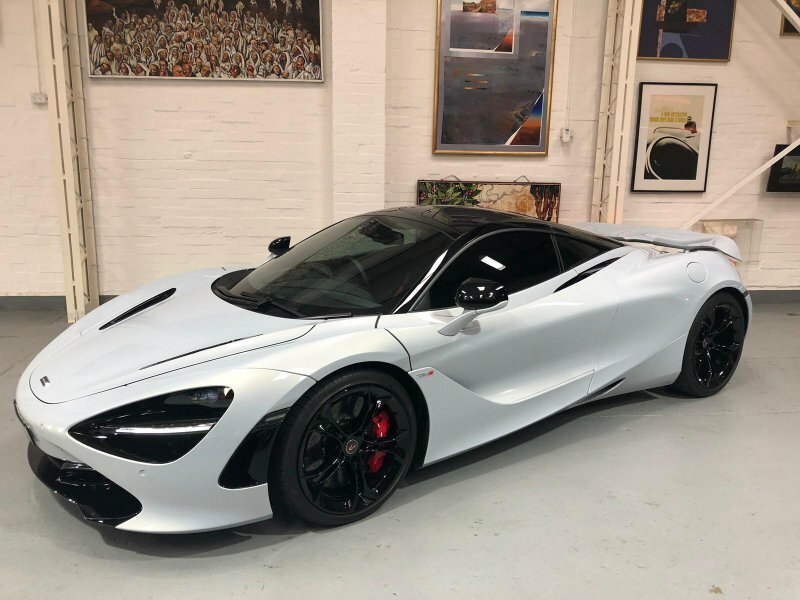 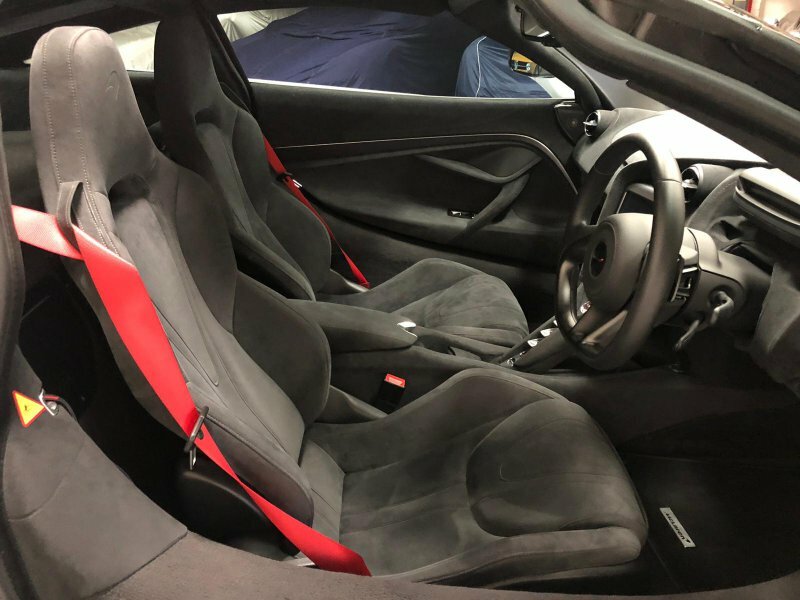 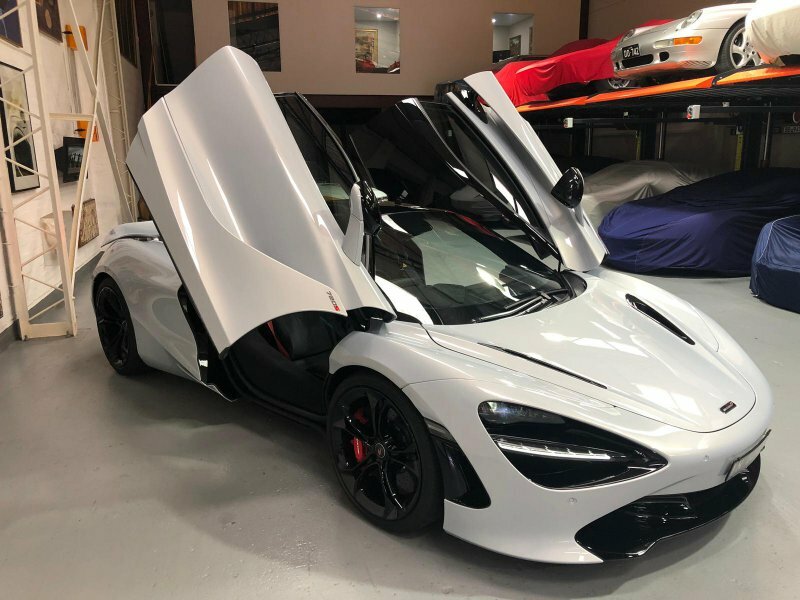 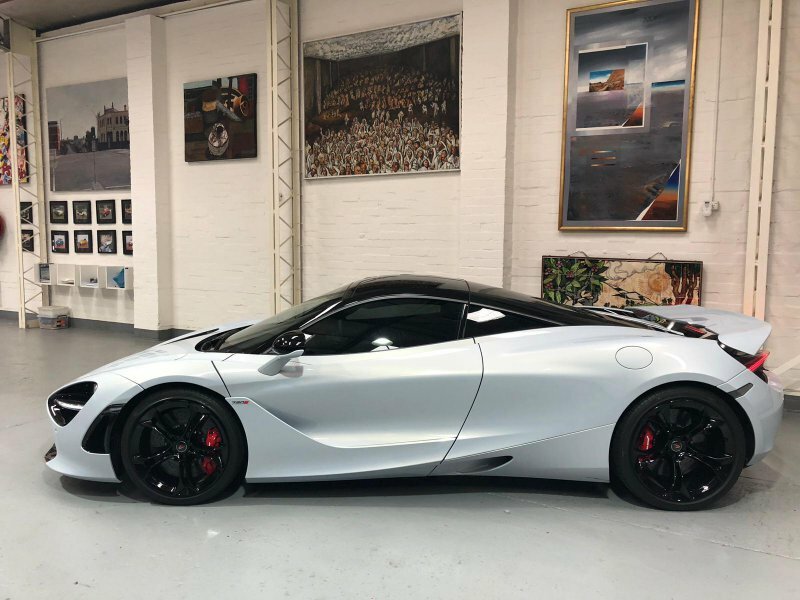 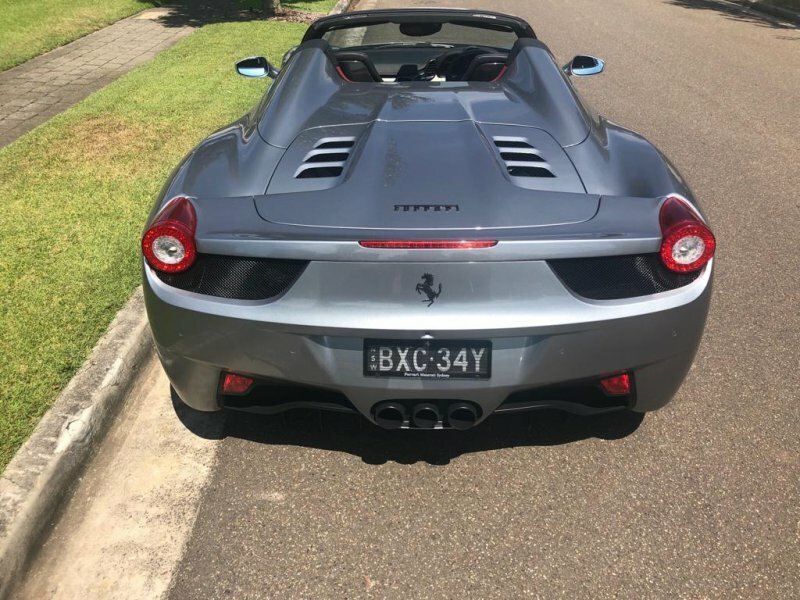 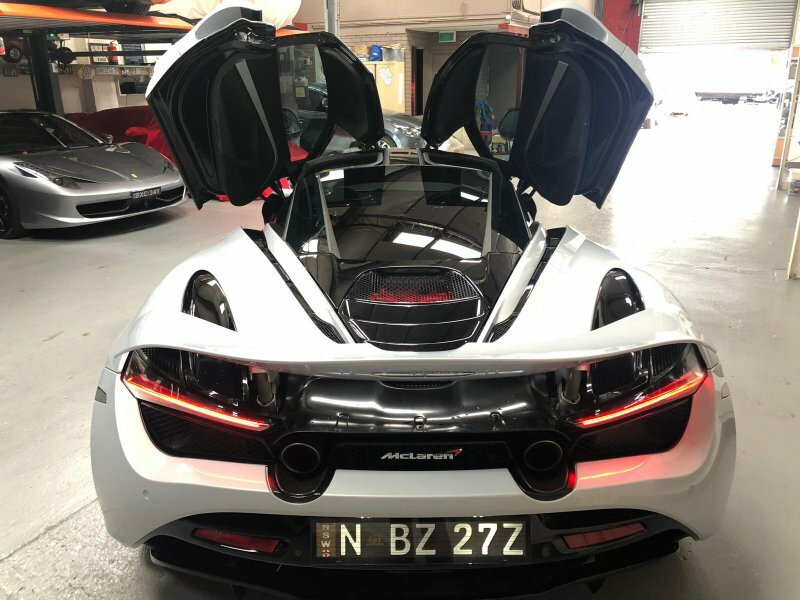 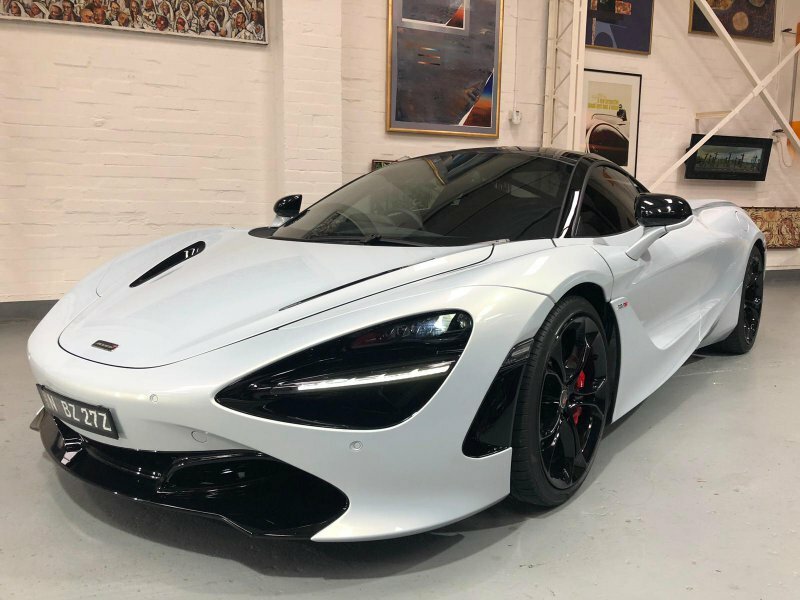 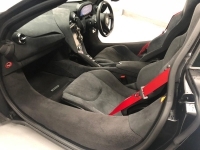 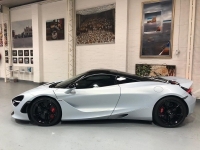 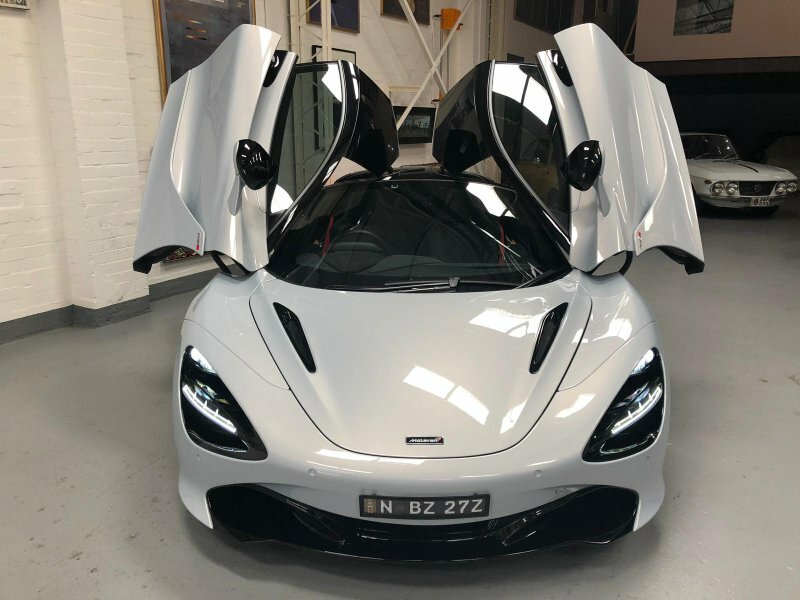 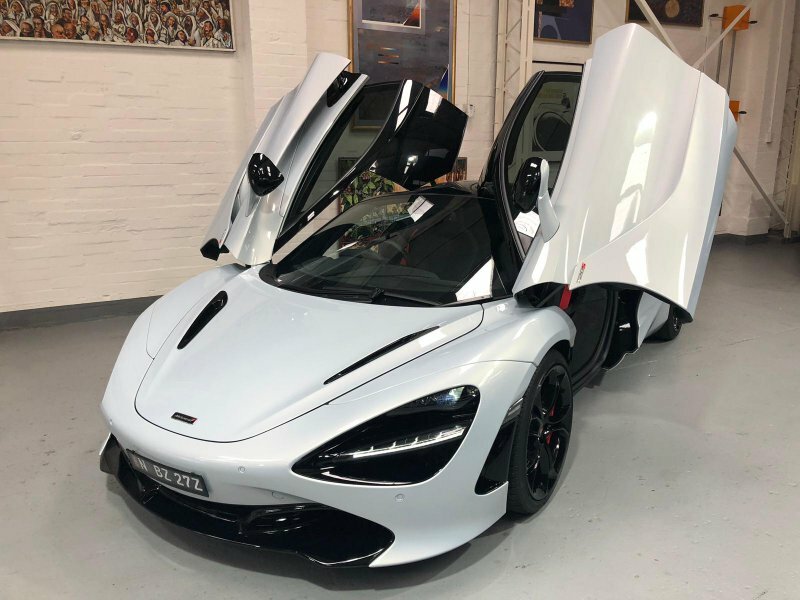 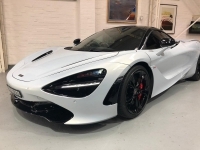 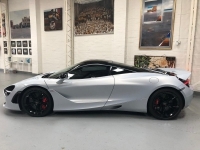 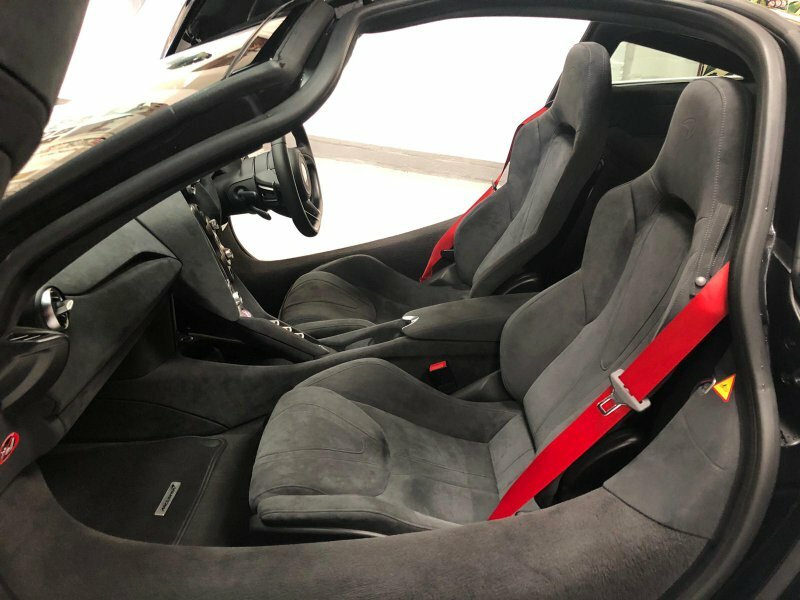 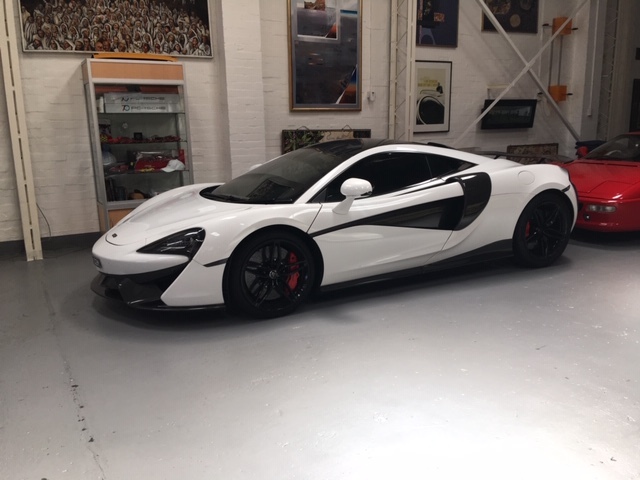 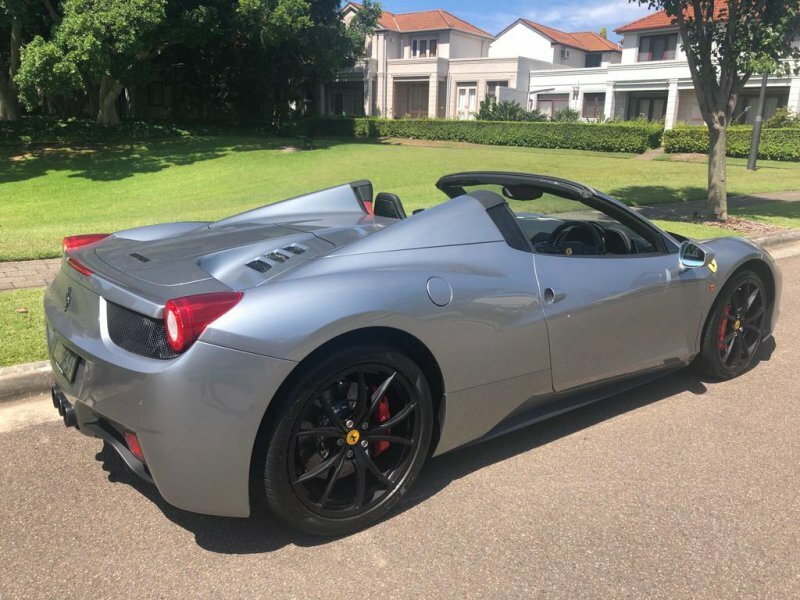 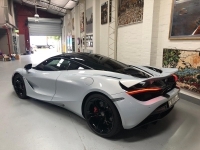 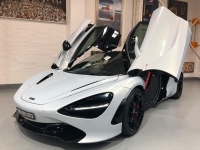 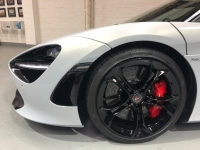 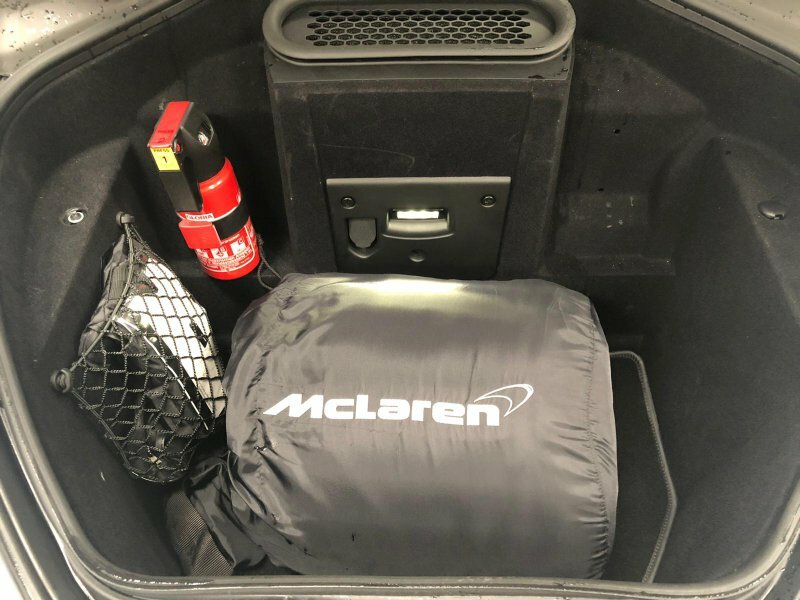 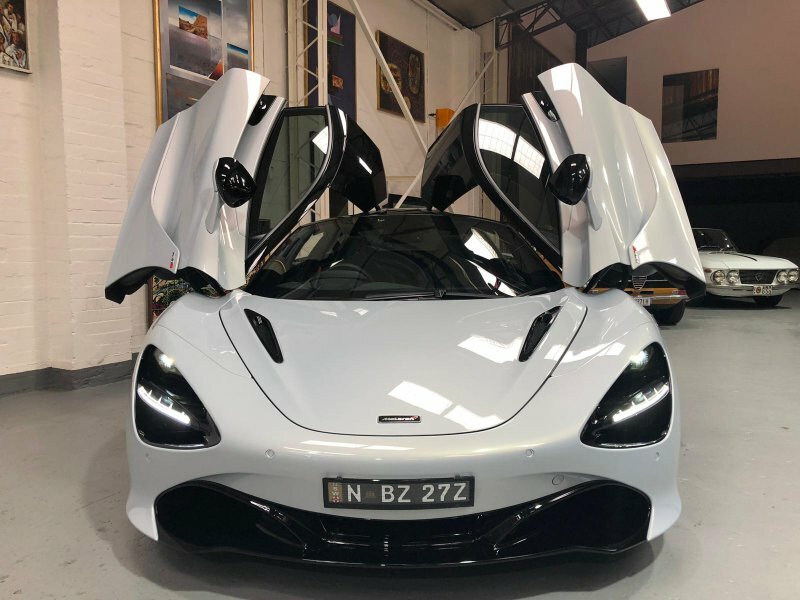 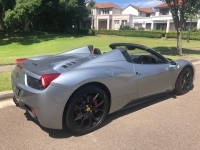 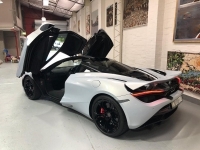 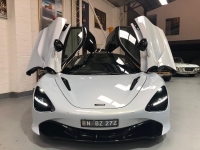 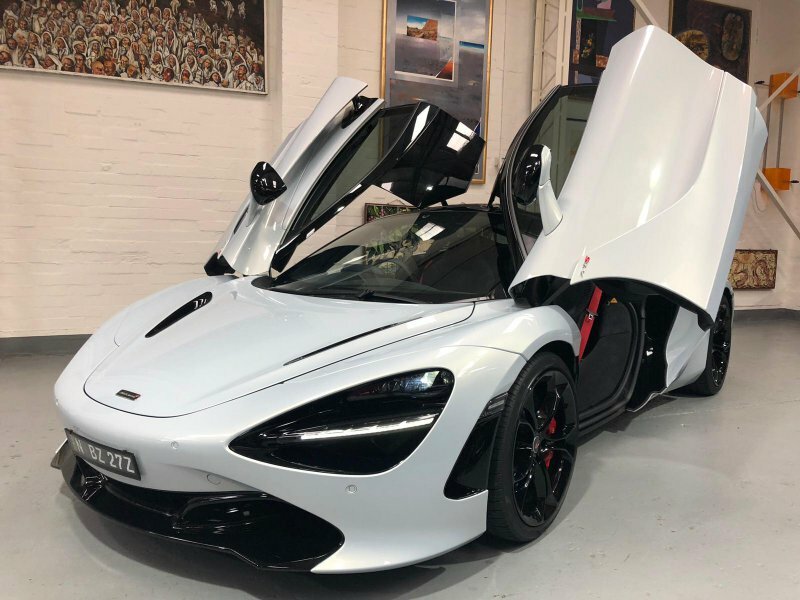 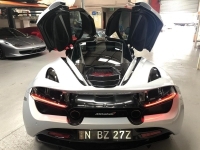 This immaculate 570S was bought from McLaren Trivett Sydney and has traveled just 3600KMS. 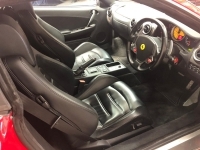 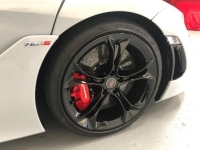 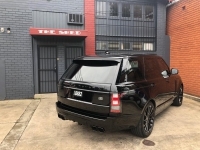 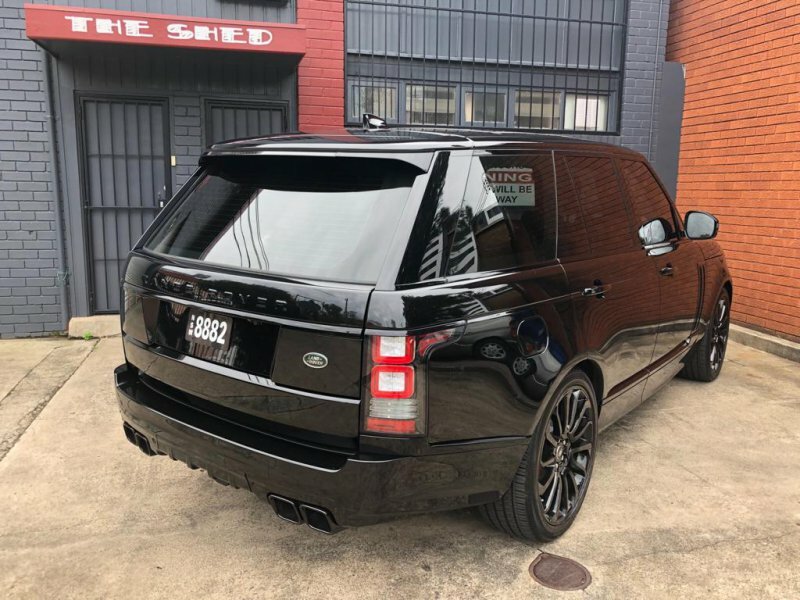 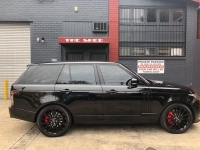 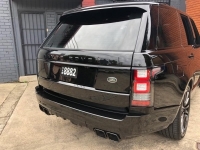 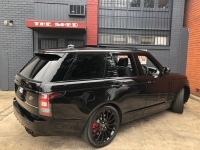 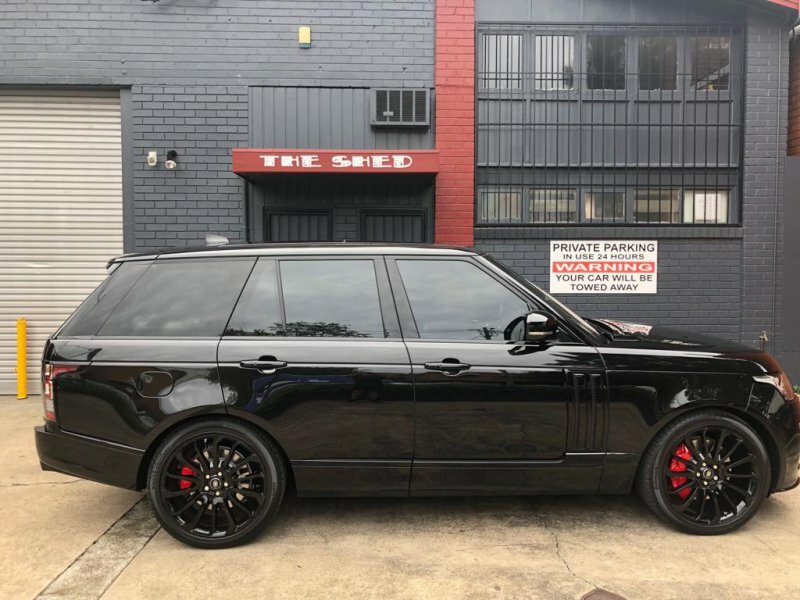 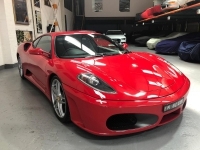 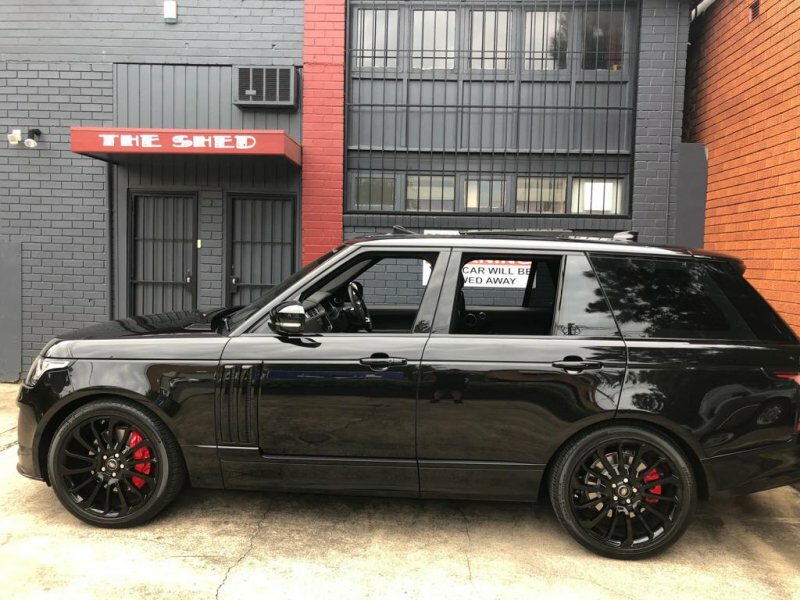 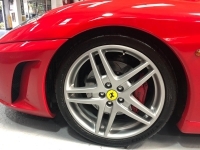 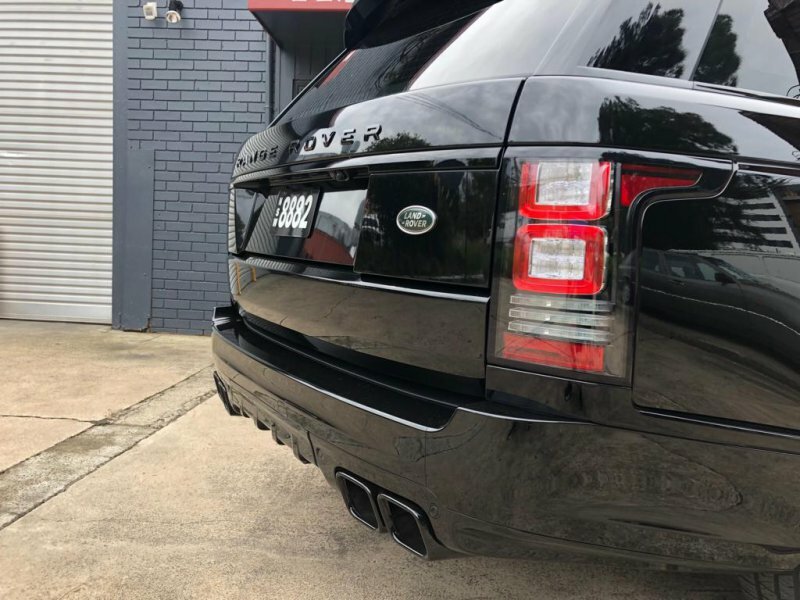 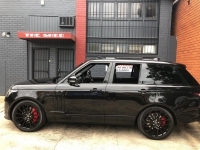 This car is in showroom condition with over $60,000 worth of Carbon Fibre extras and including an Arapovic Exhaust.